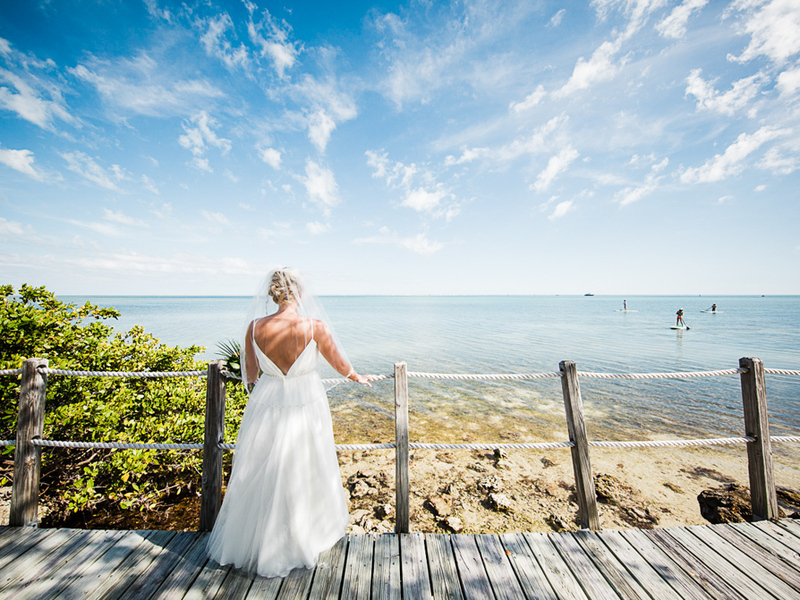 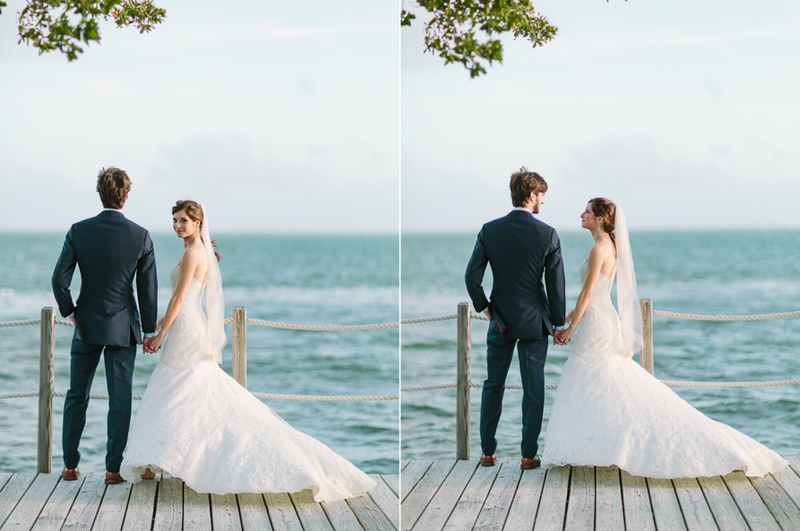 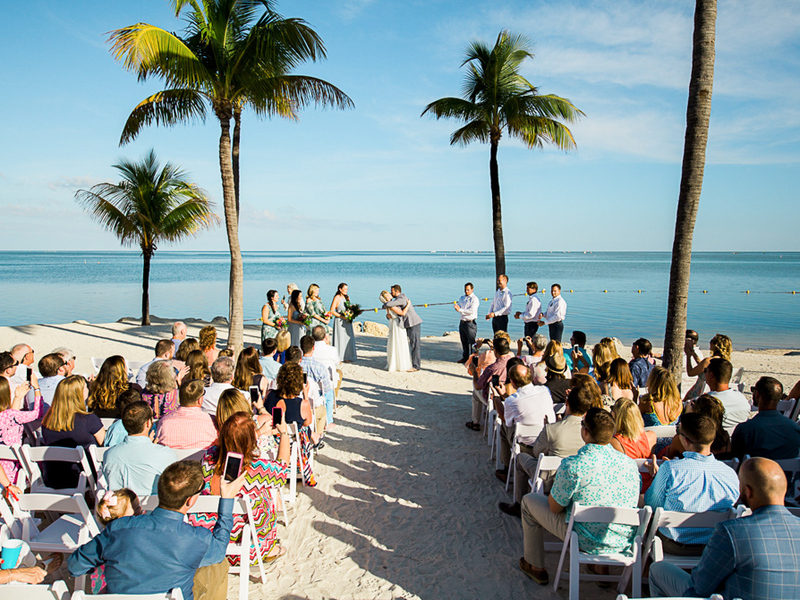 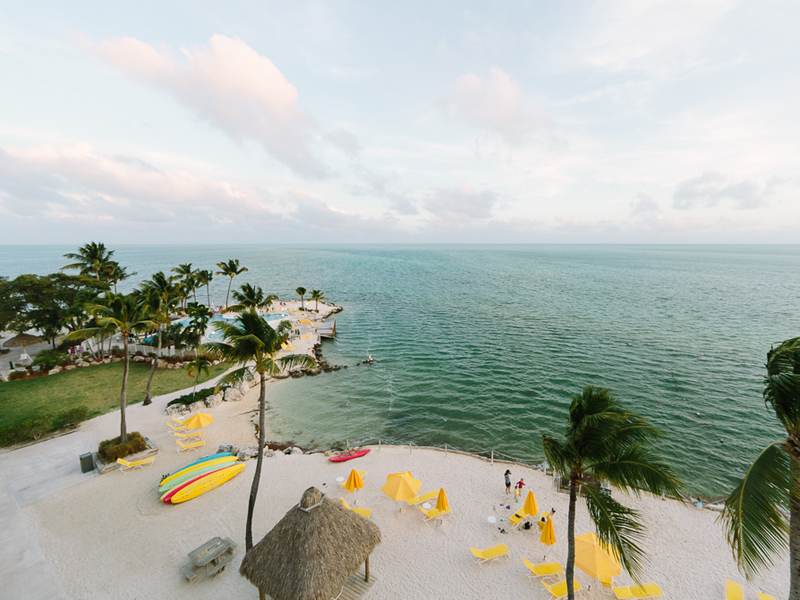 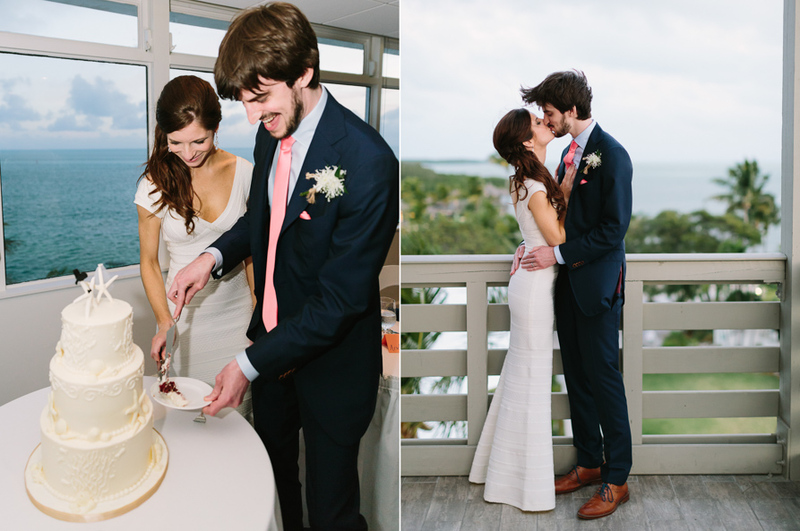 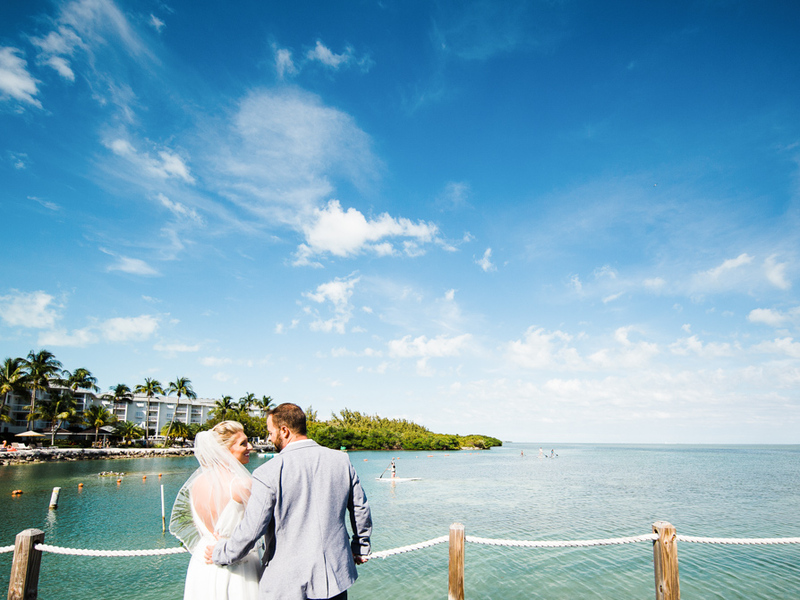 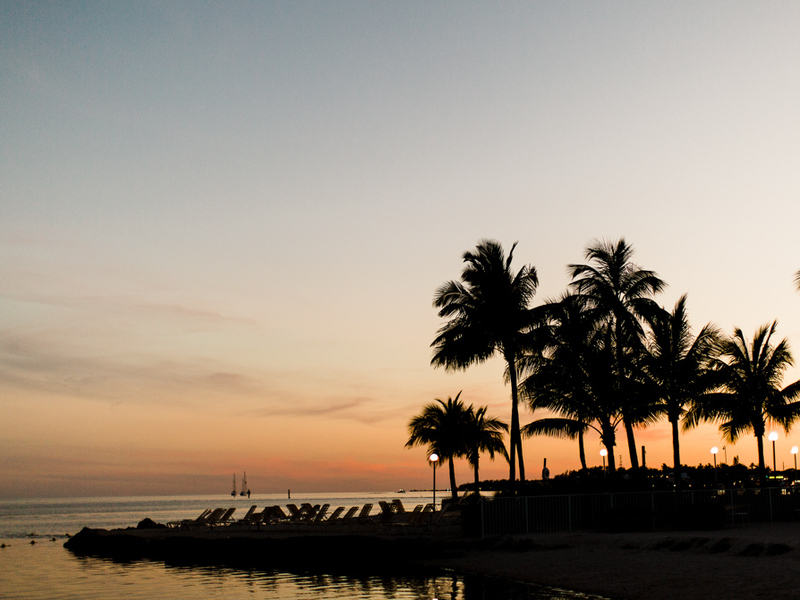 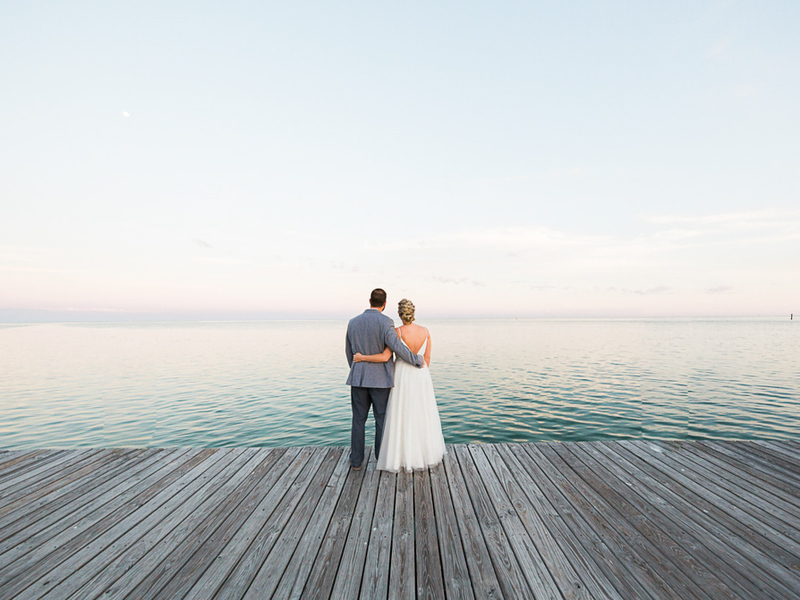 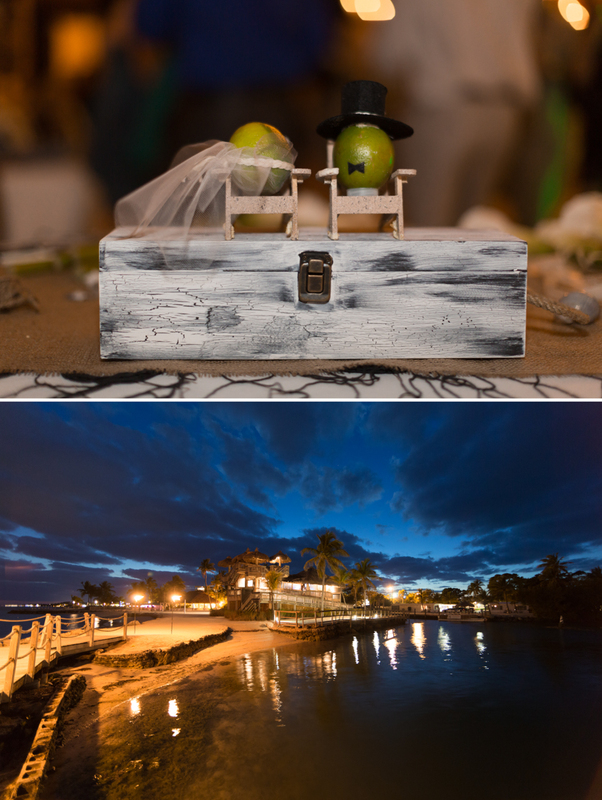 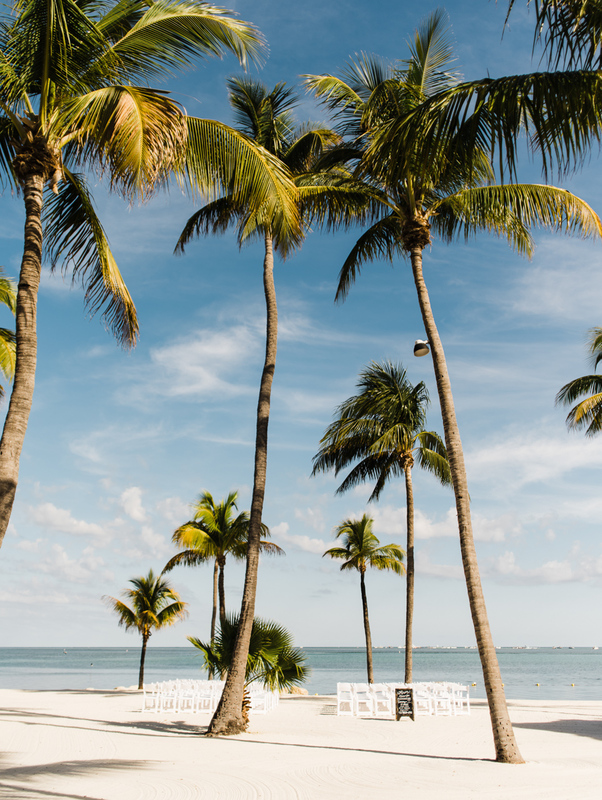 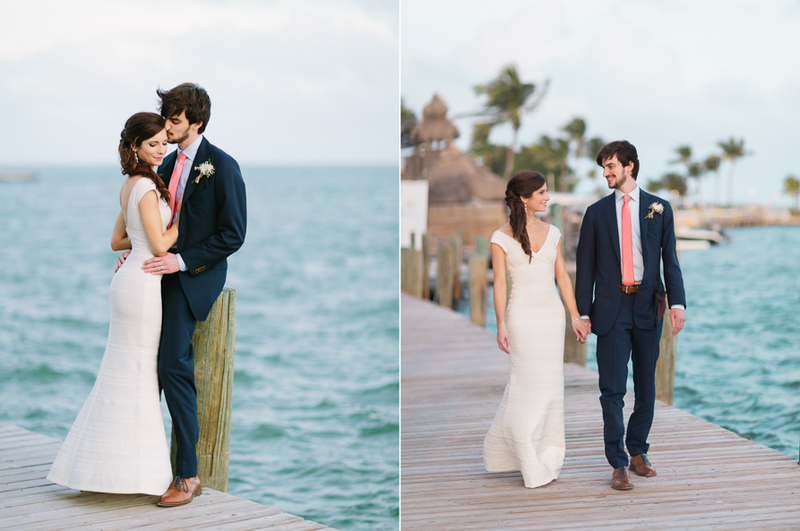 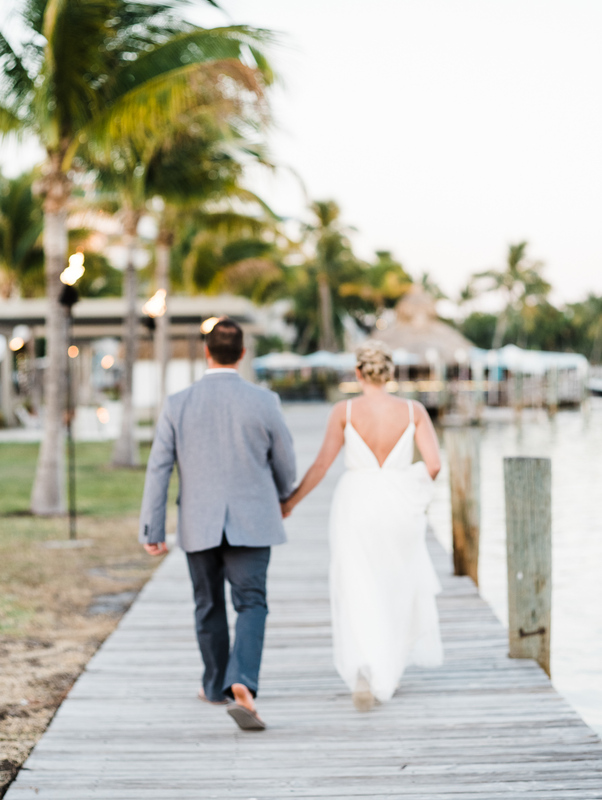 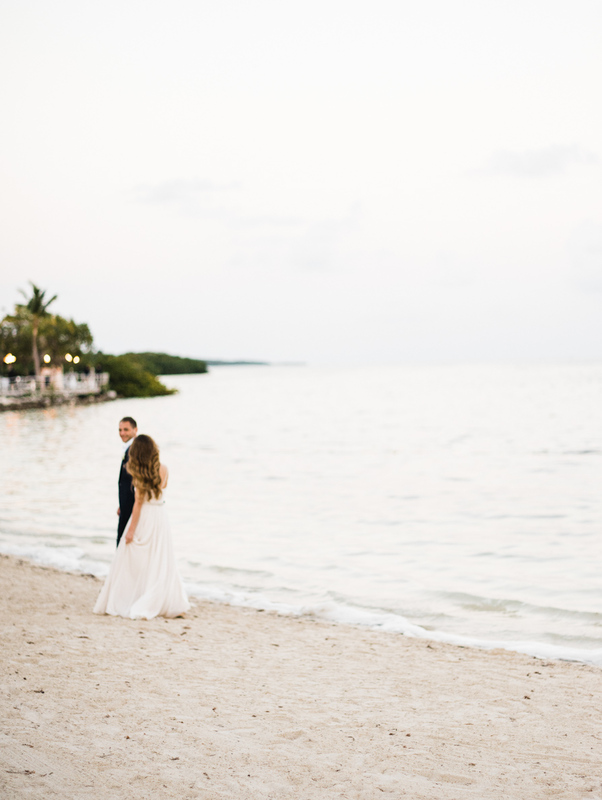 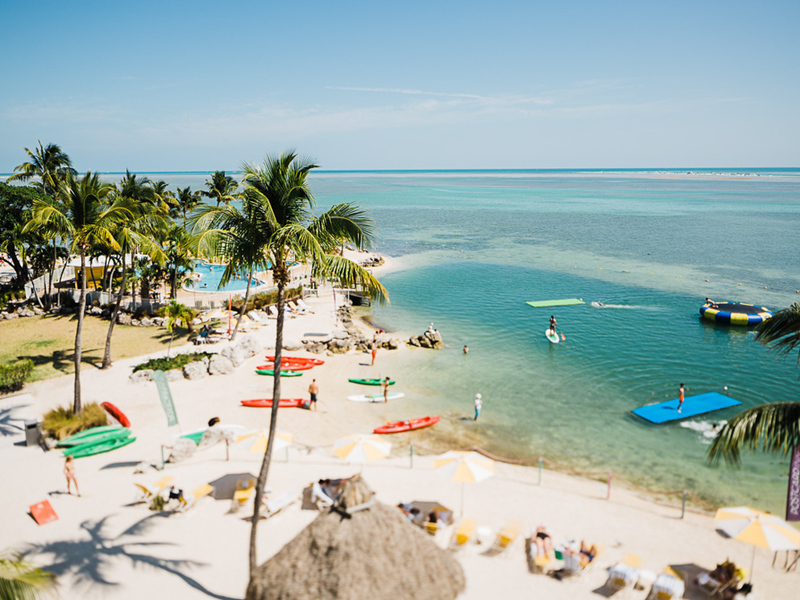 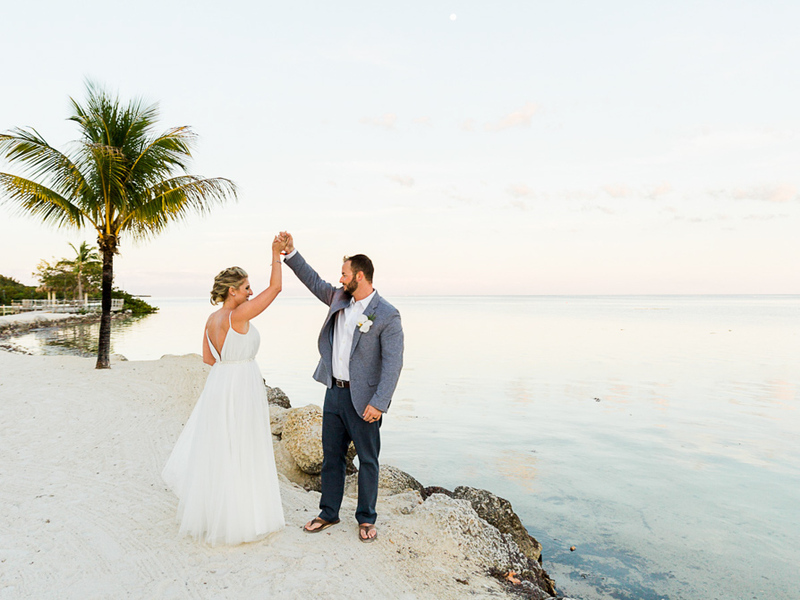 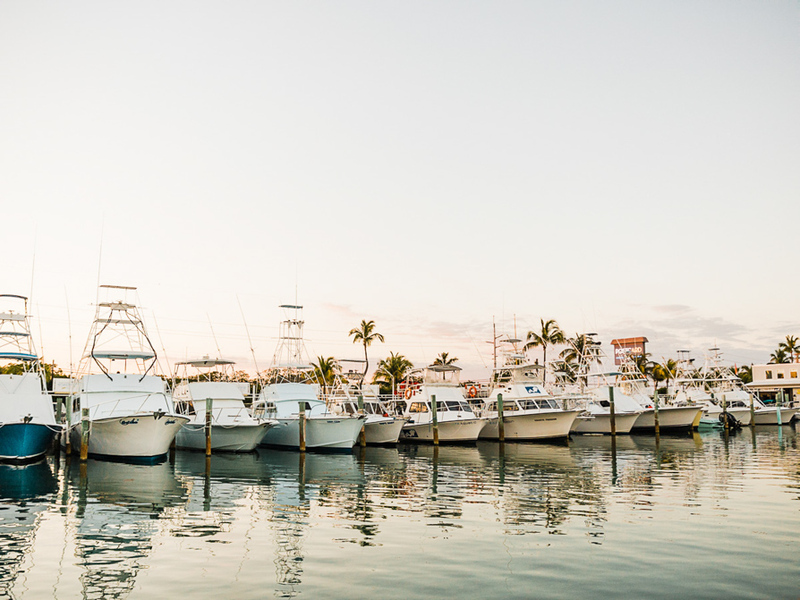 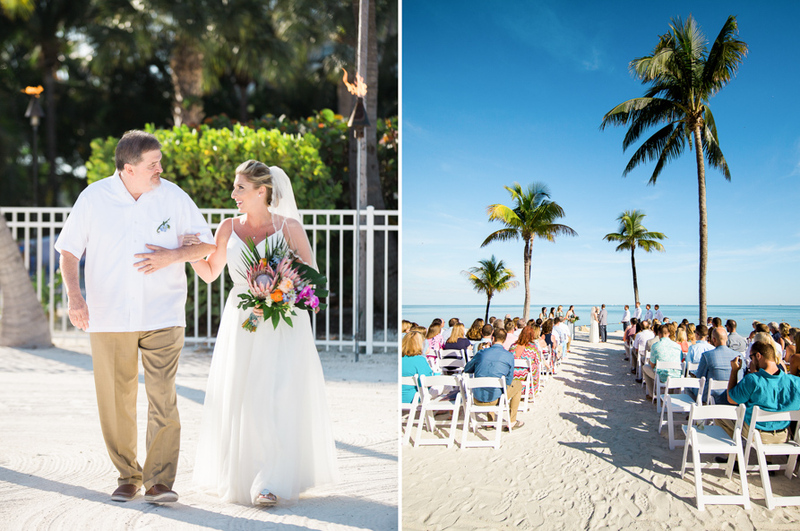 Alicia and Joseph enjoyed a beautiful evening with a perfect wedding and sunset in Islamorada Florida Keys, close to family and friends. 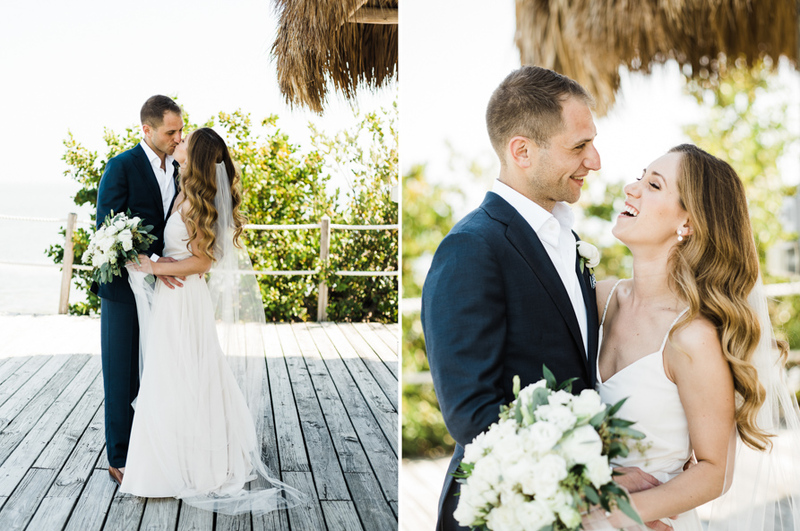 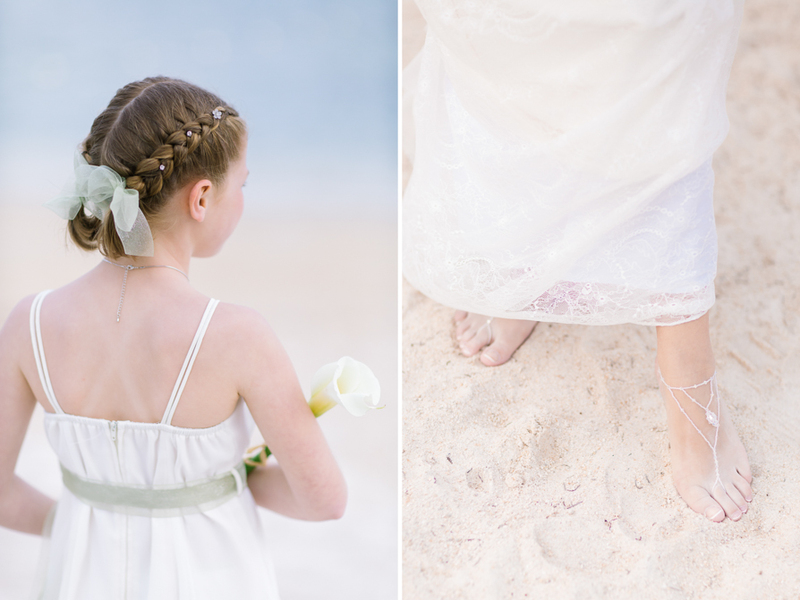 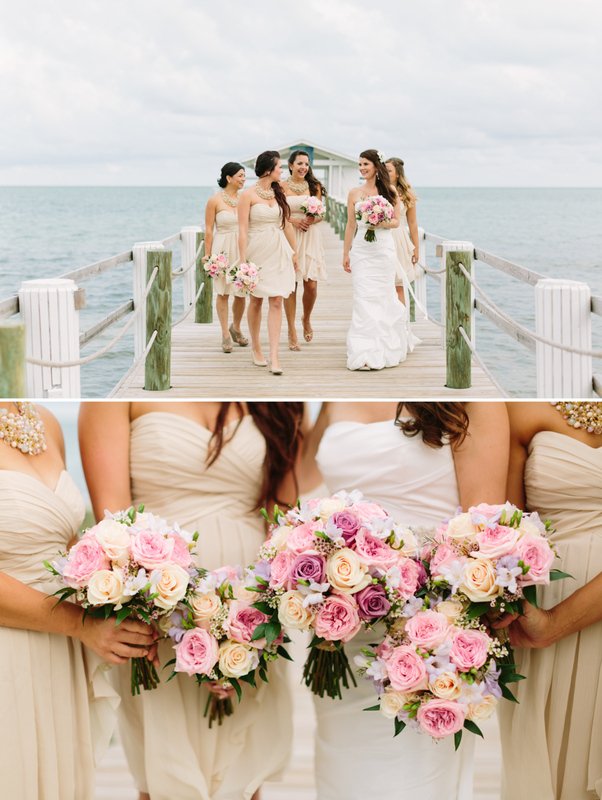 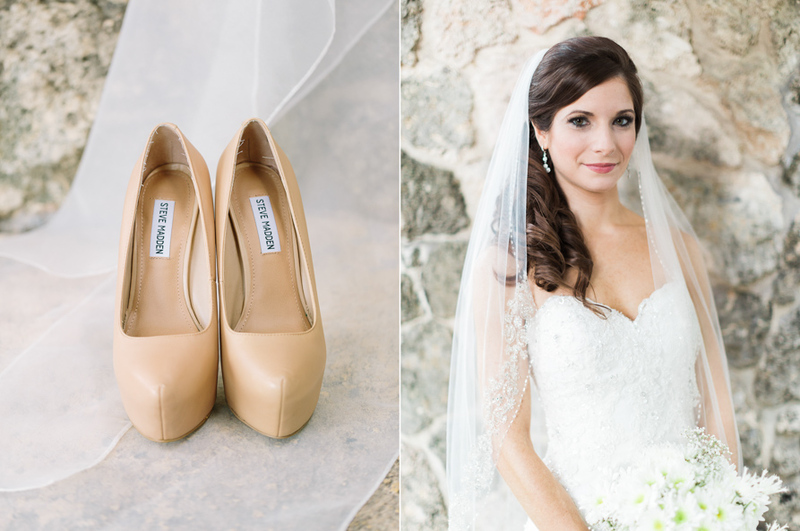 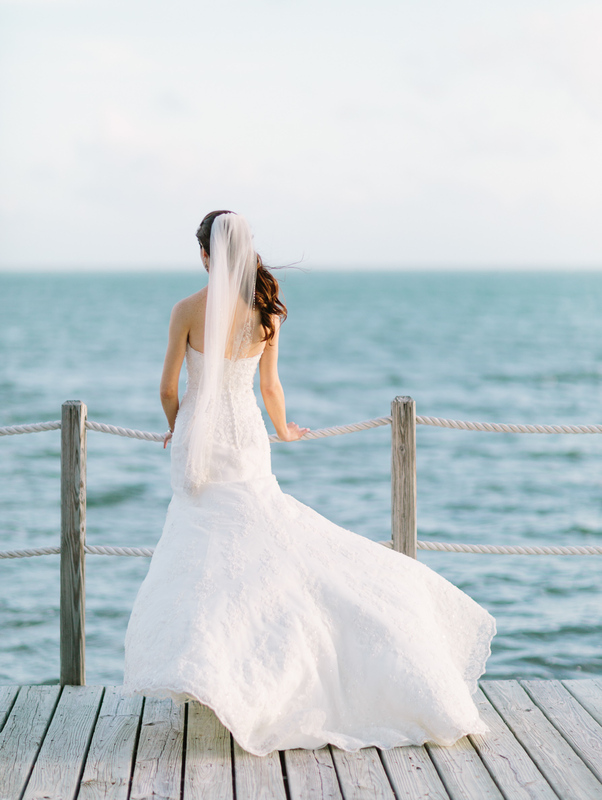 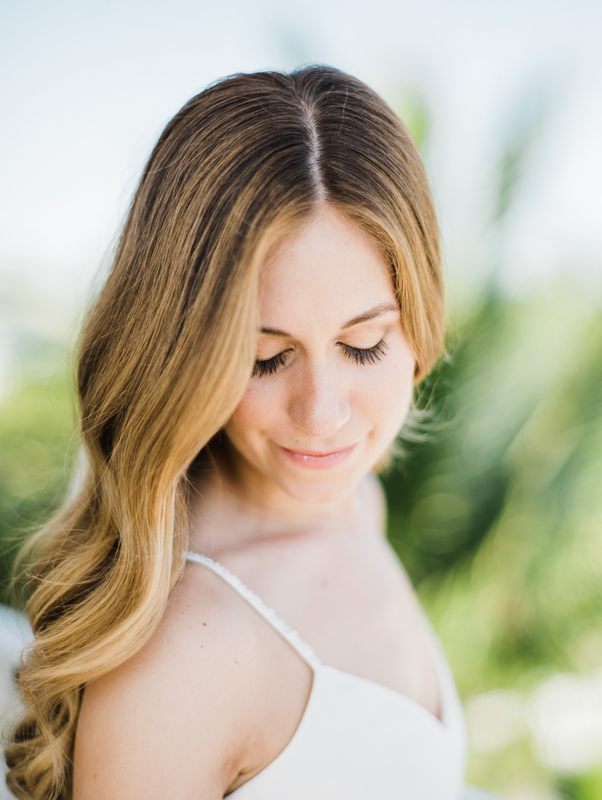 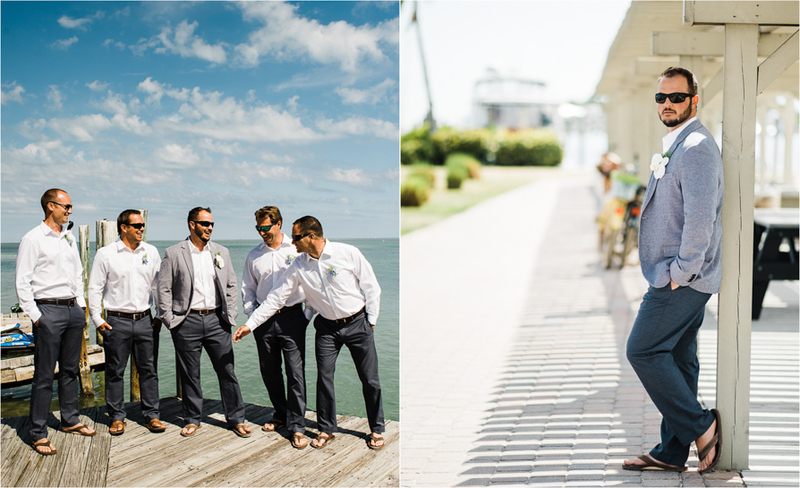 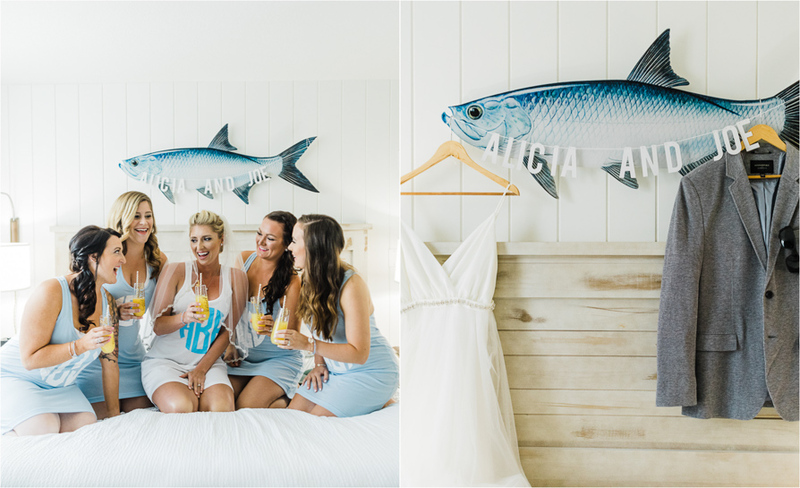 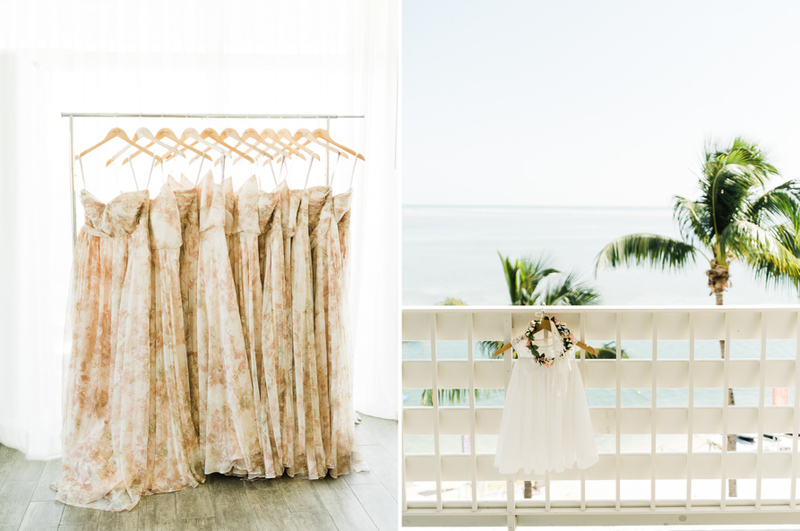 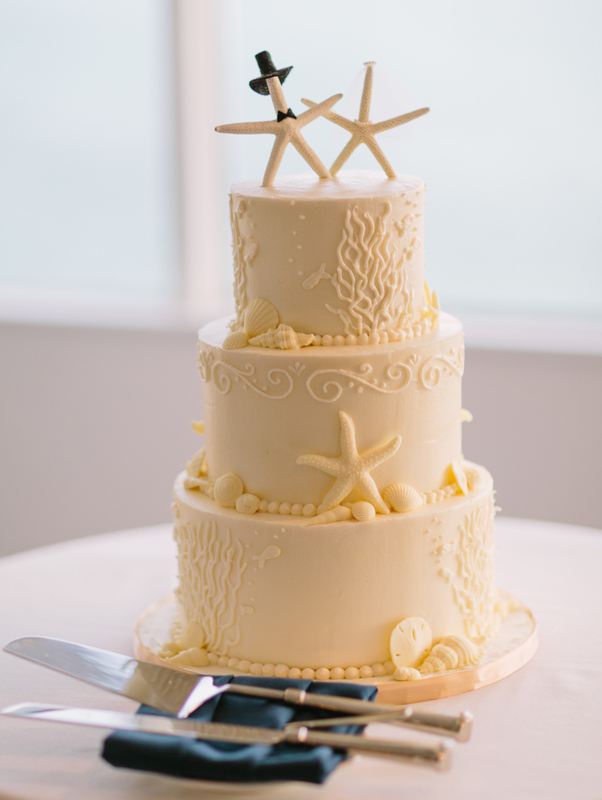 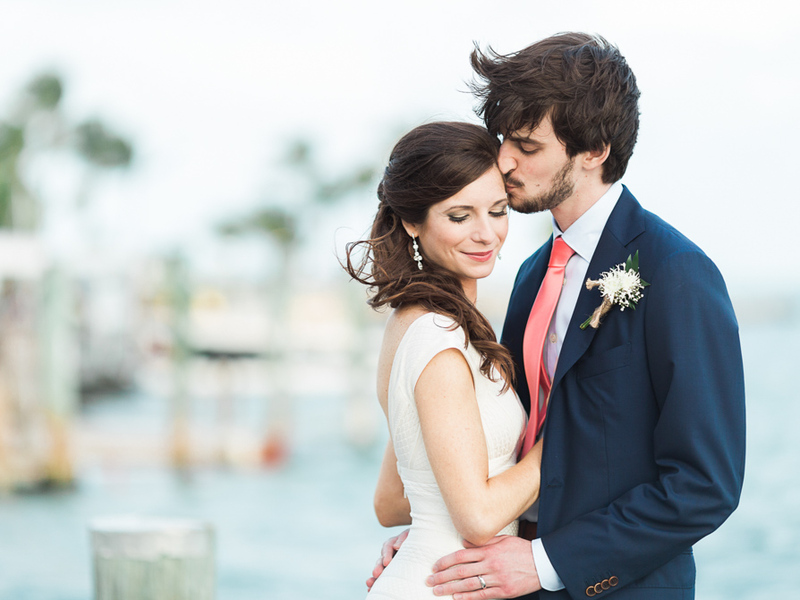 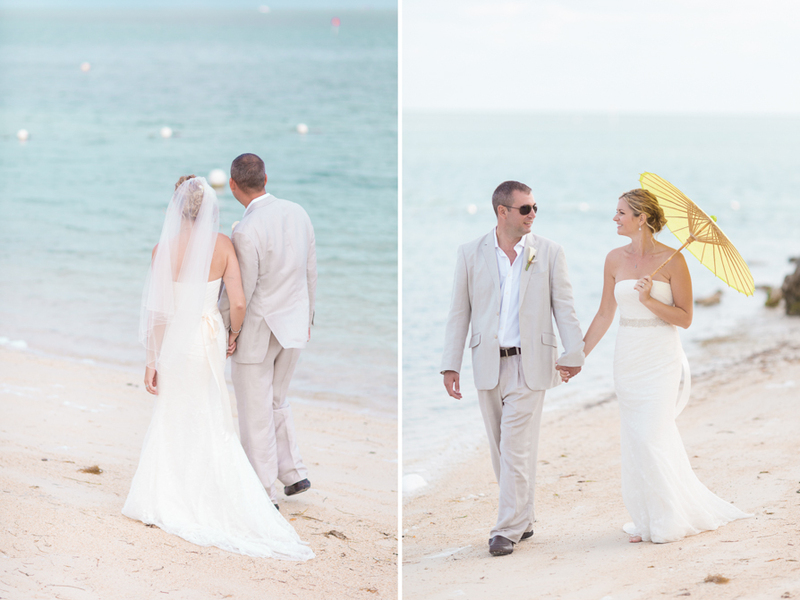 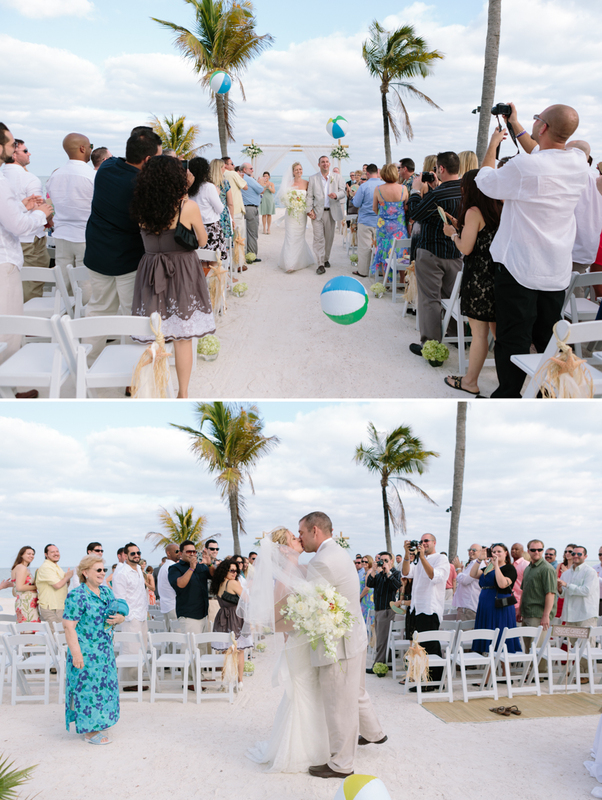 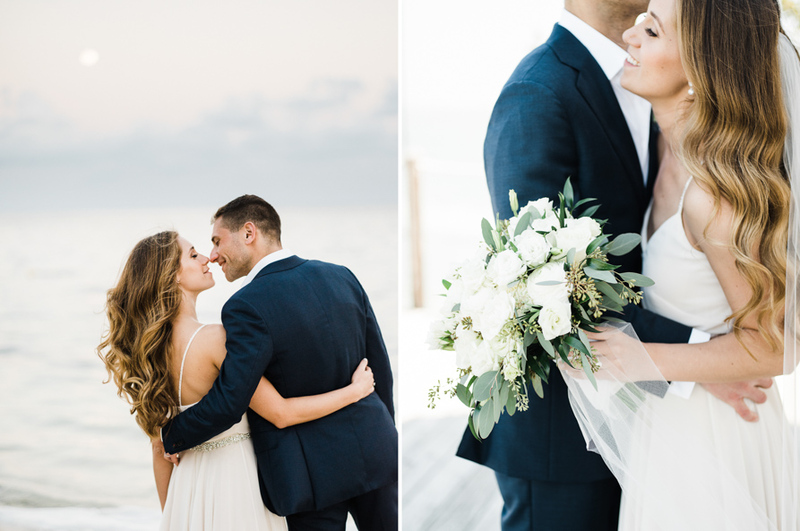 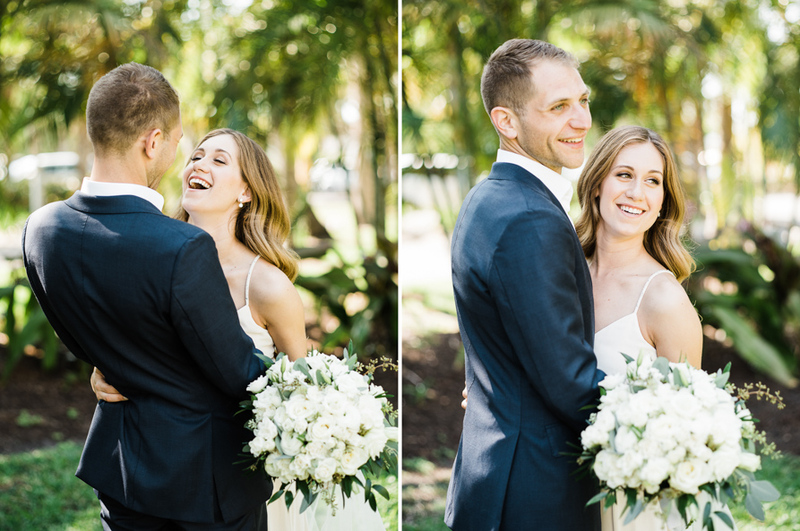 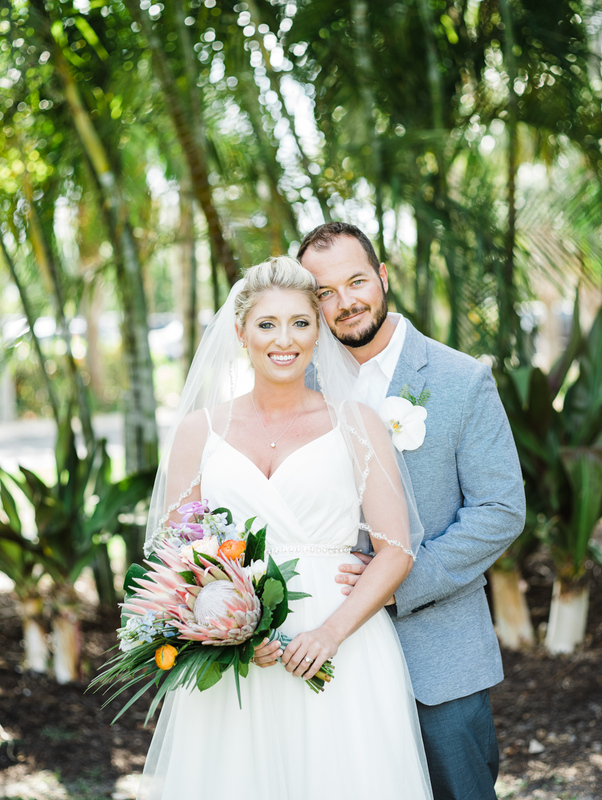 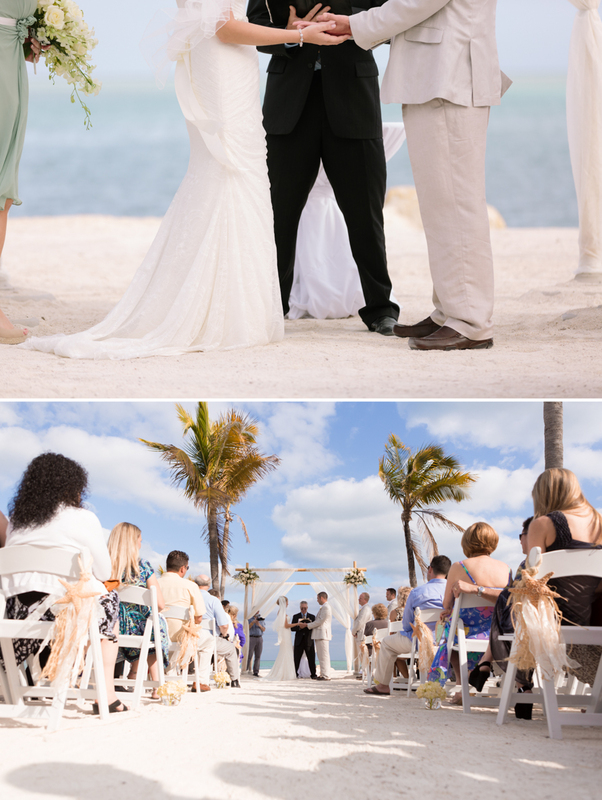 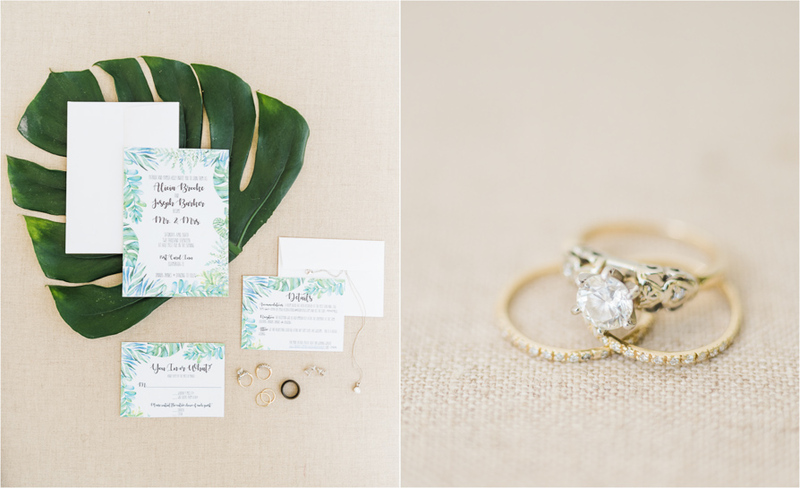 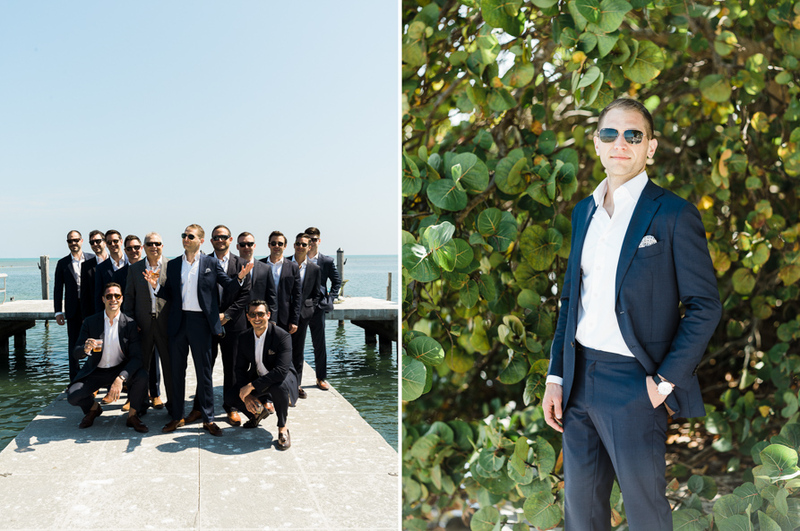 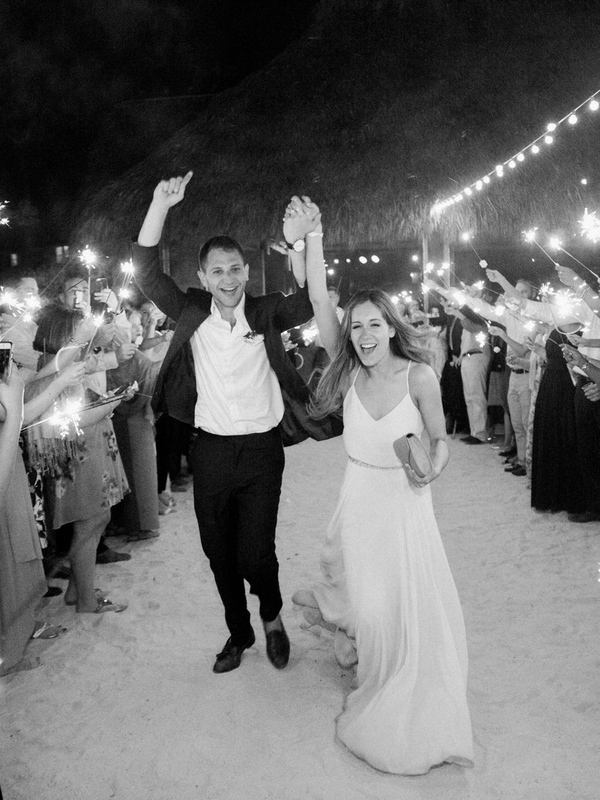 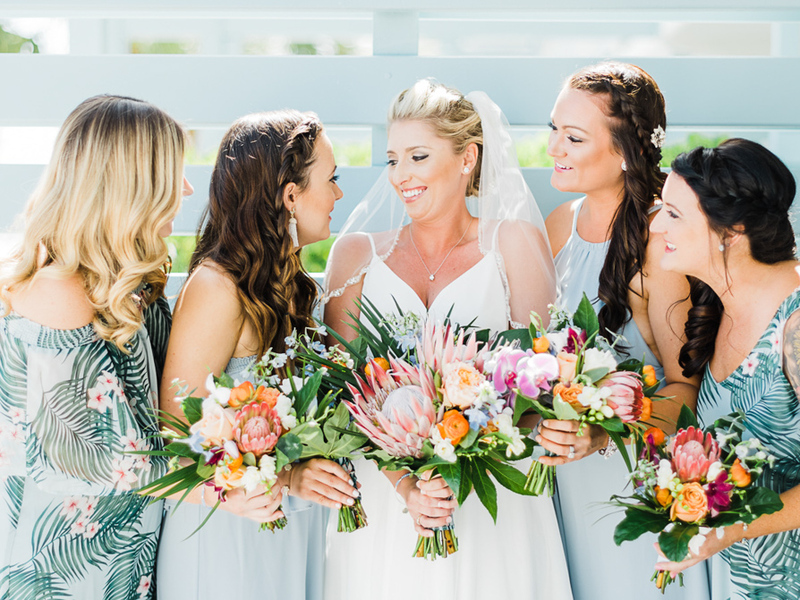 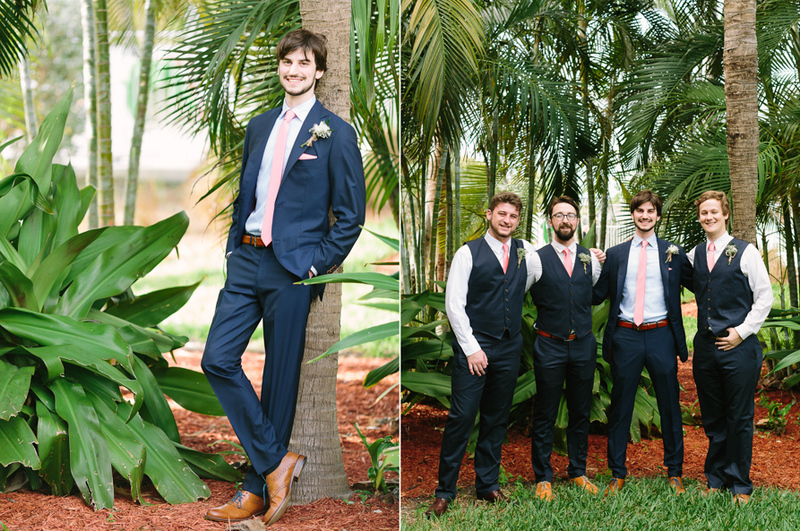 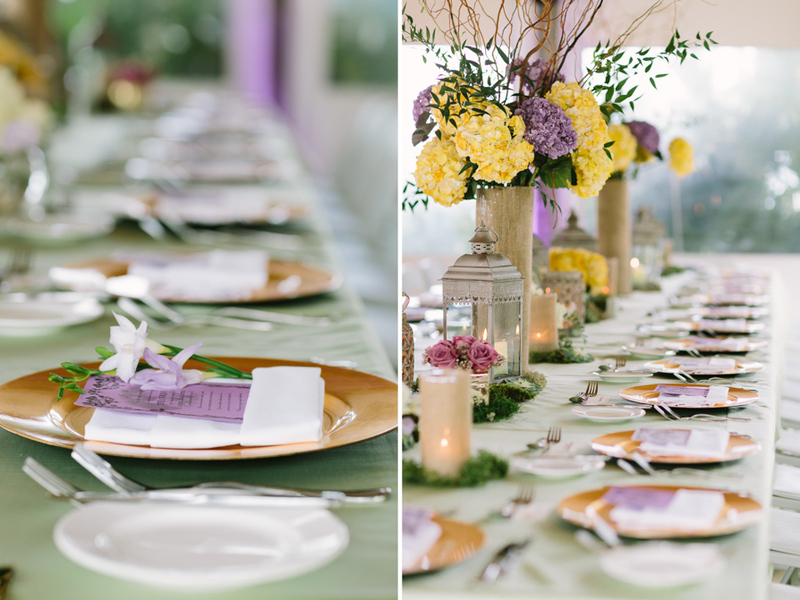 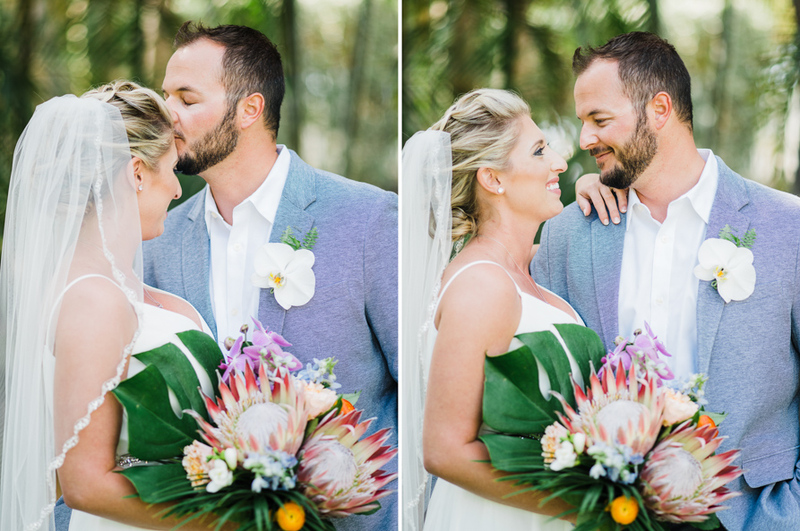 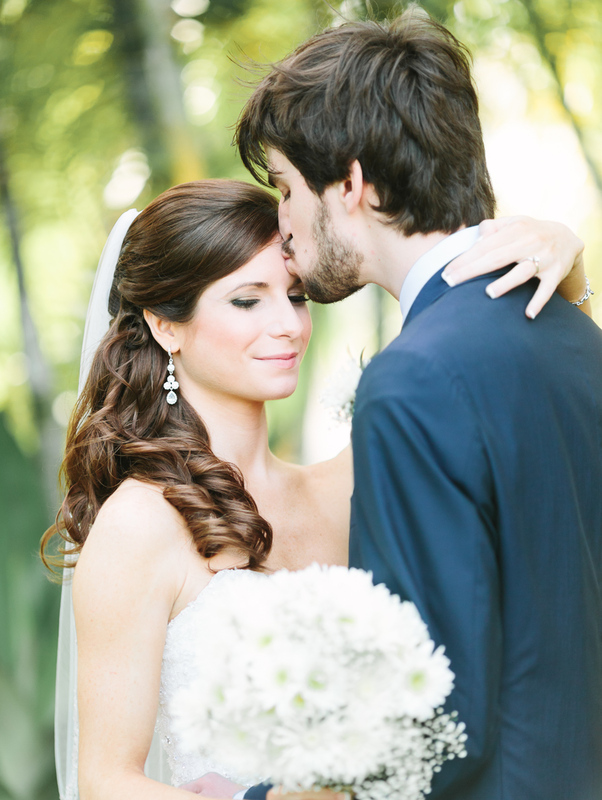 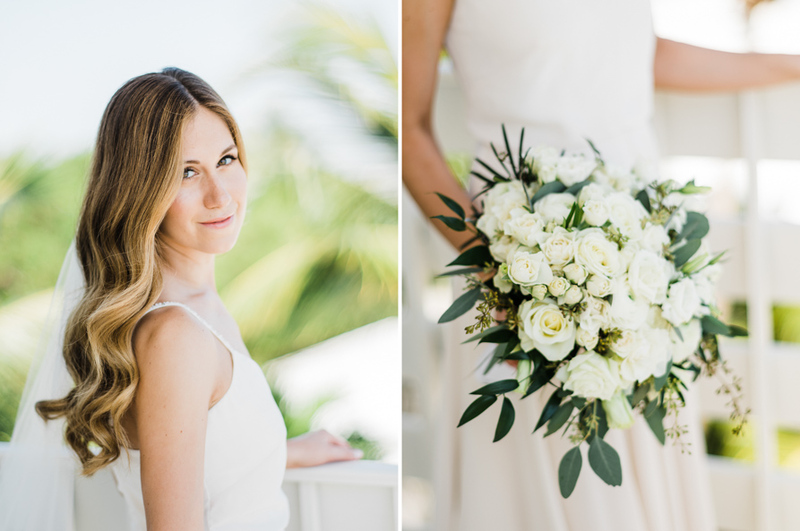 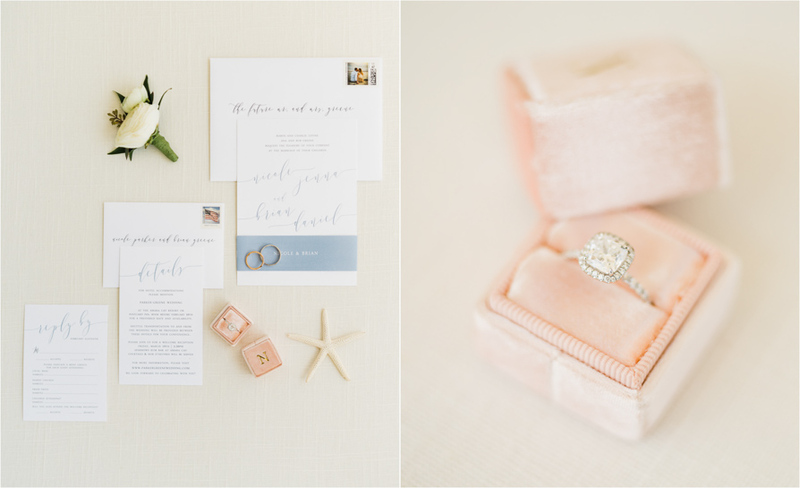 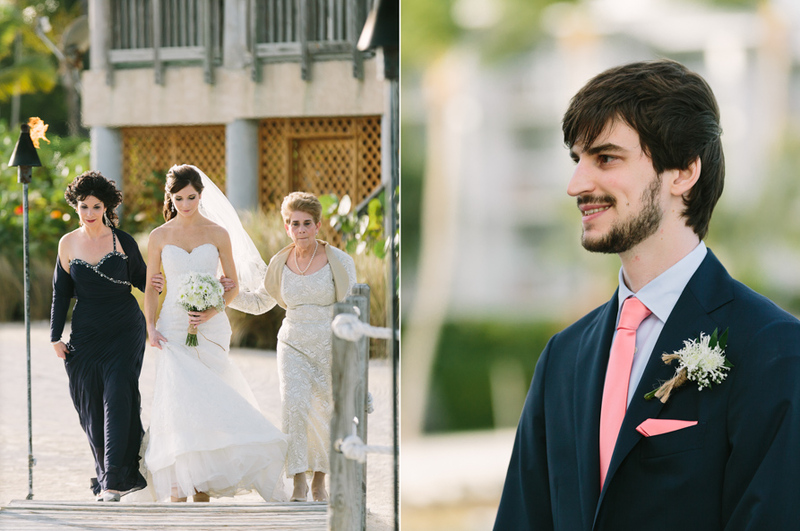 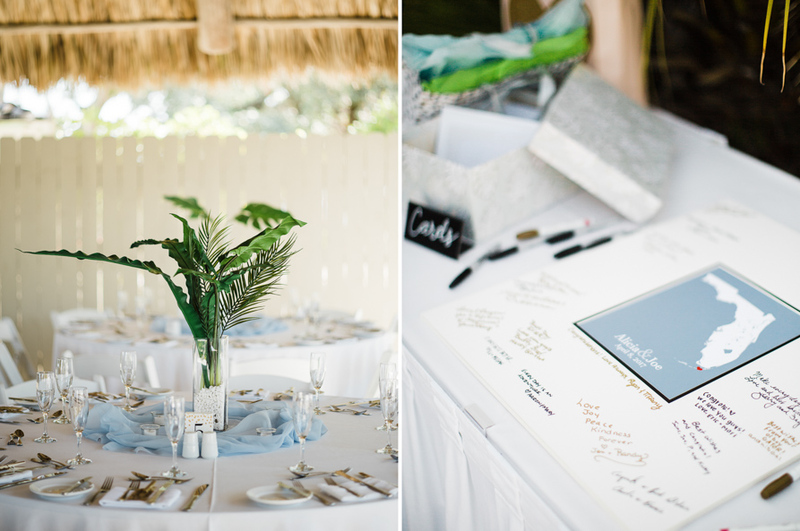 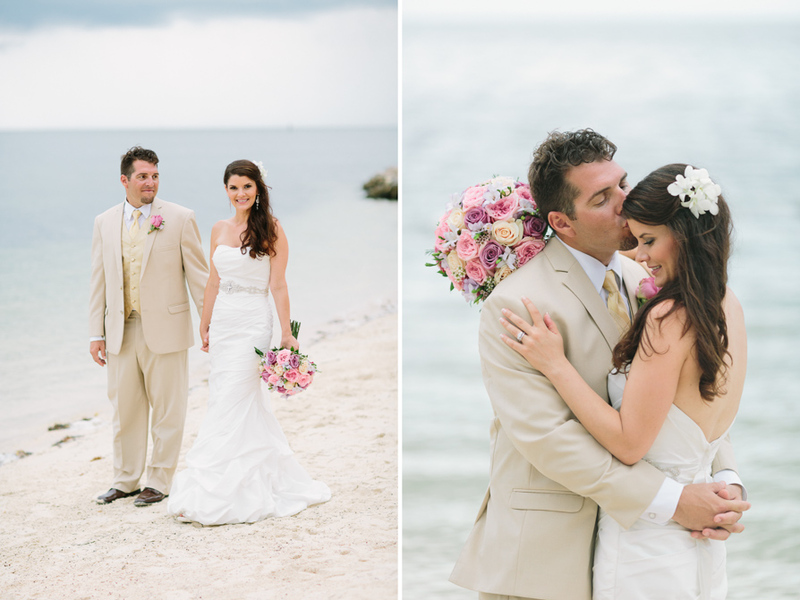 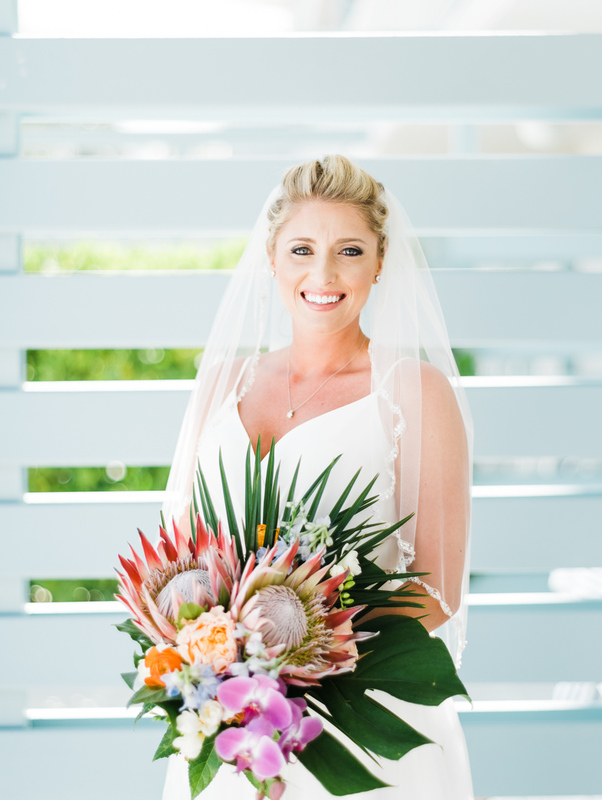 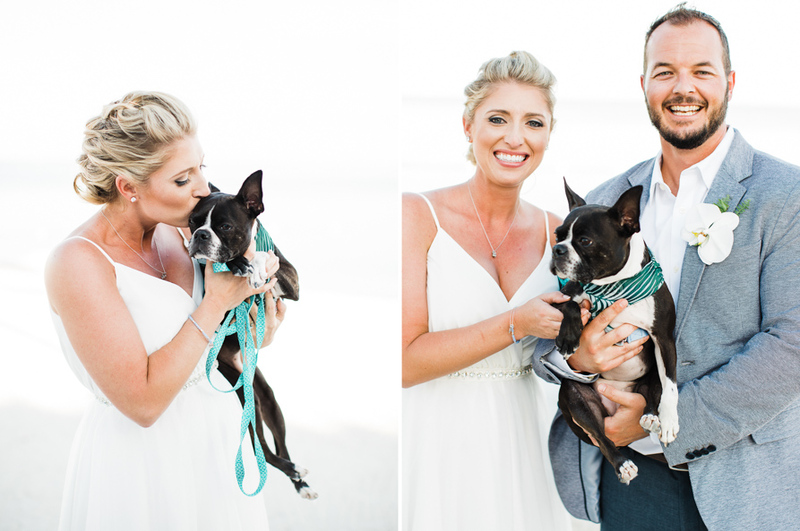 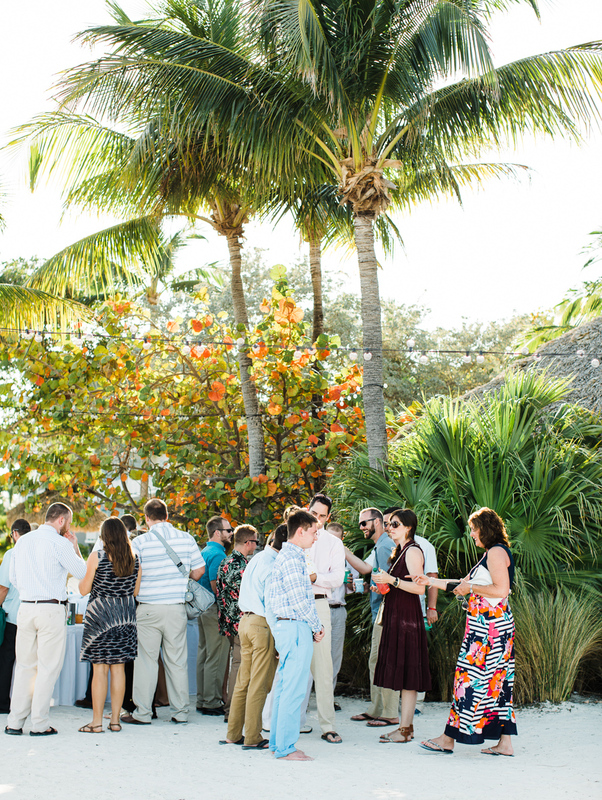 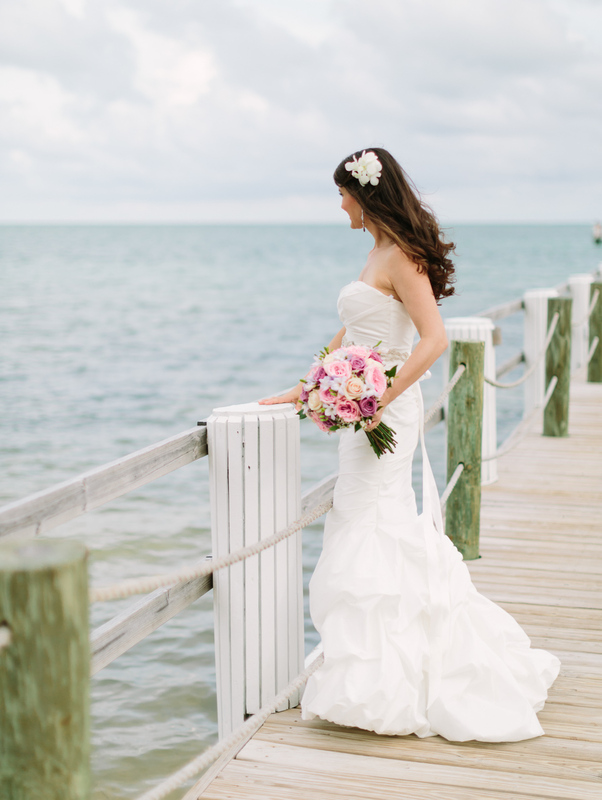 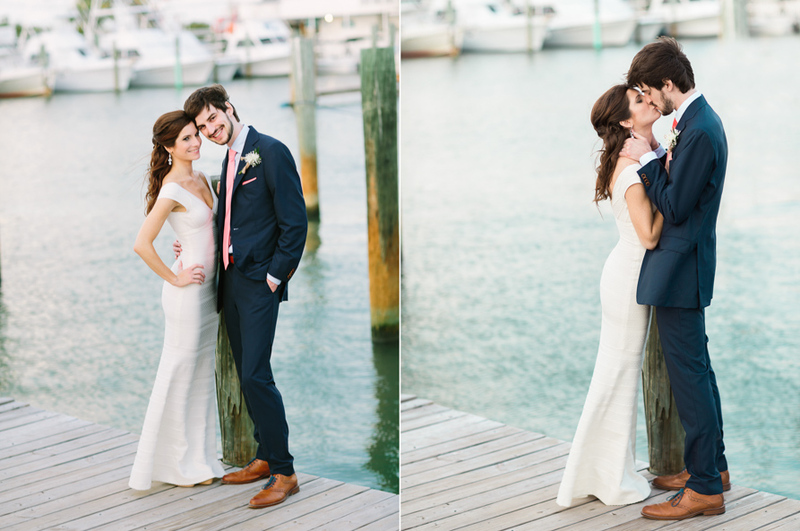 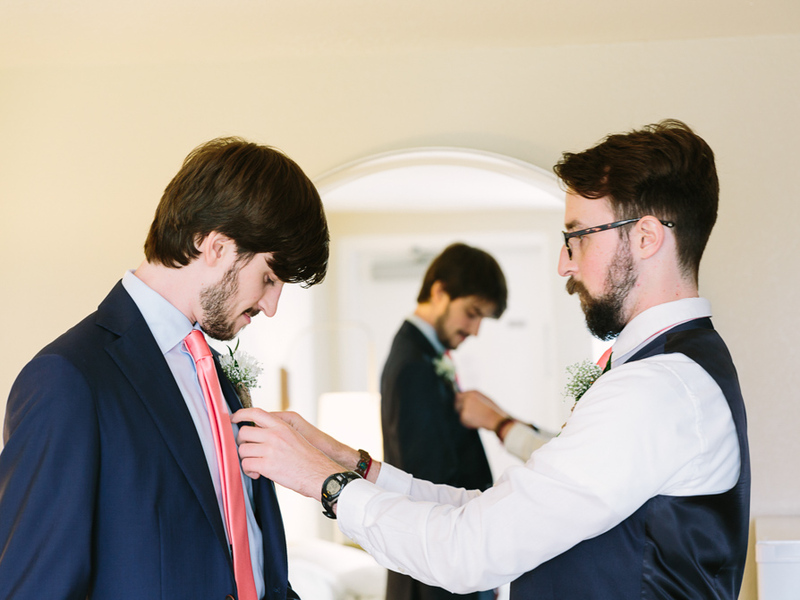 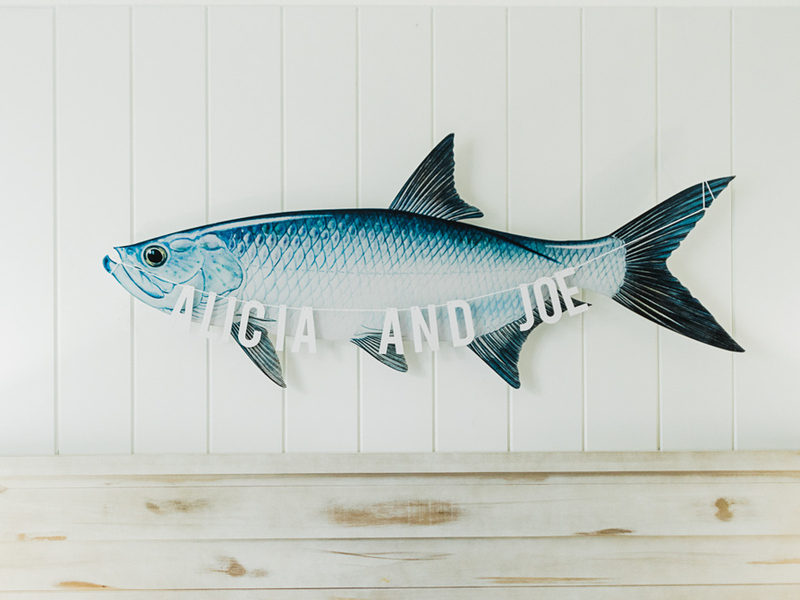 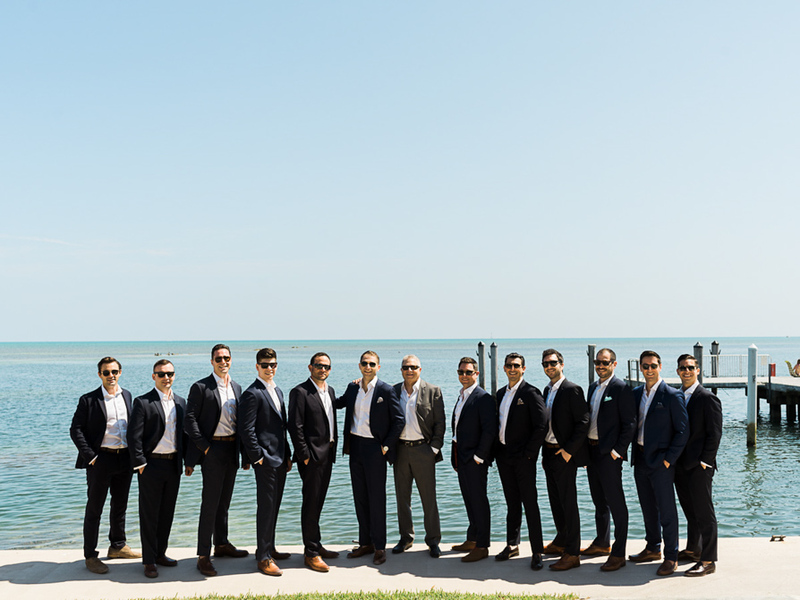 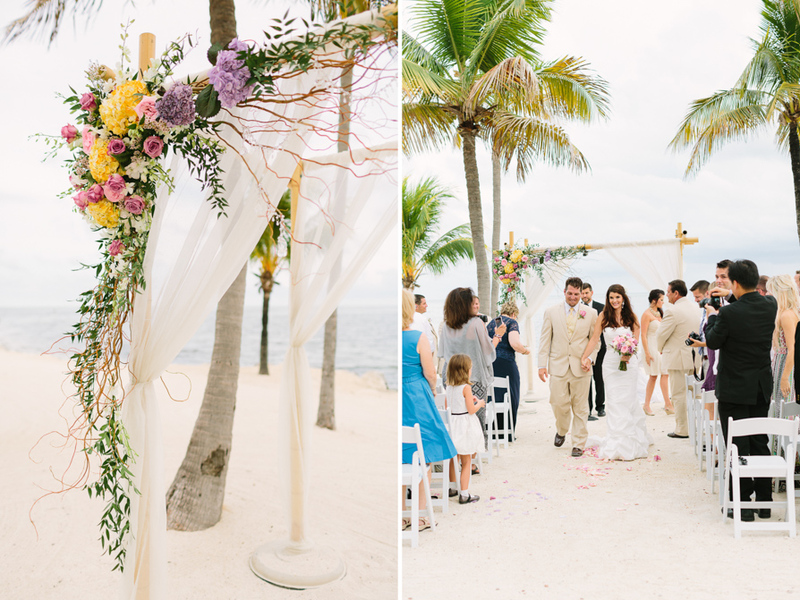 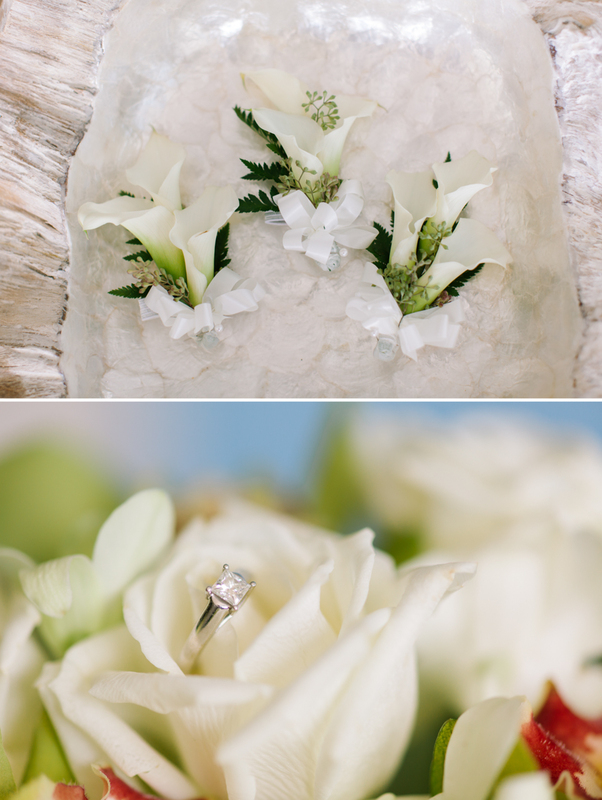 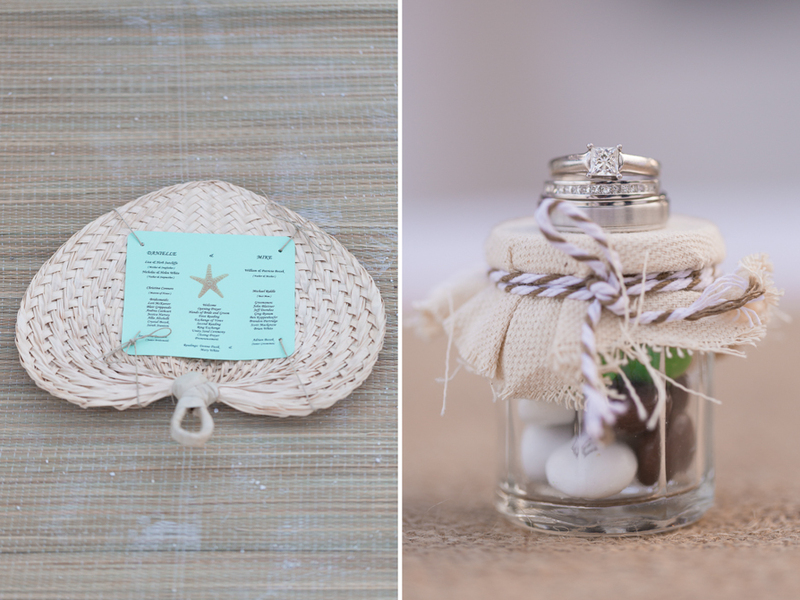 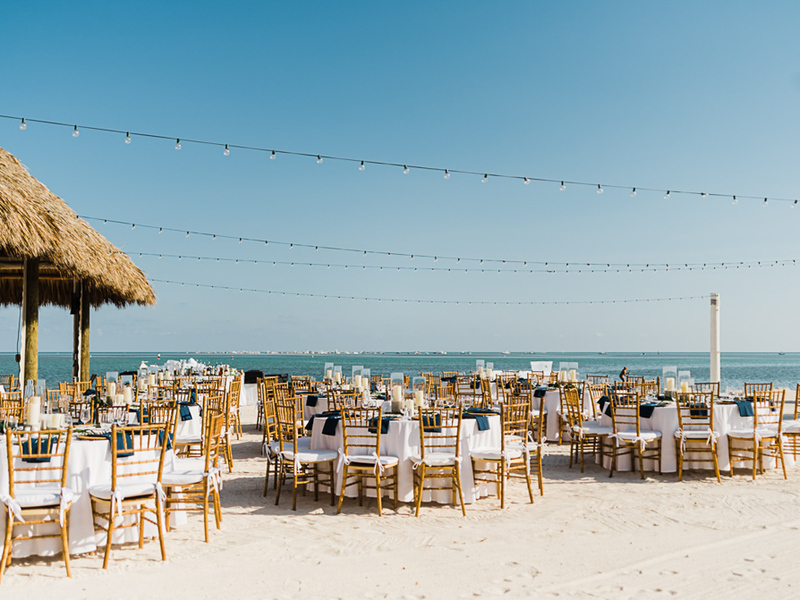 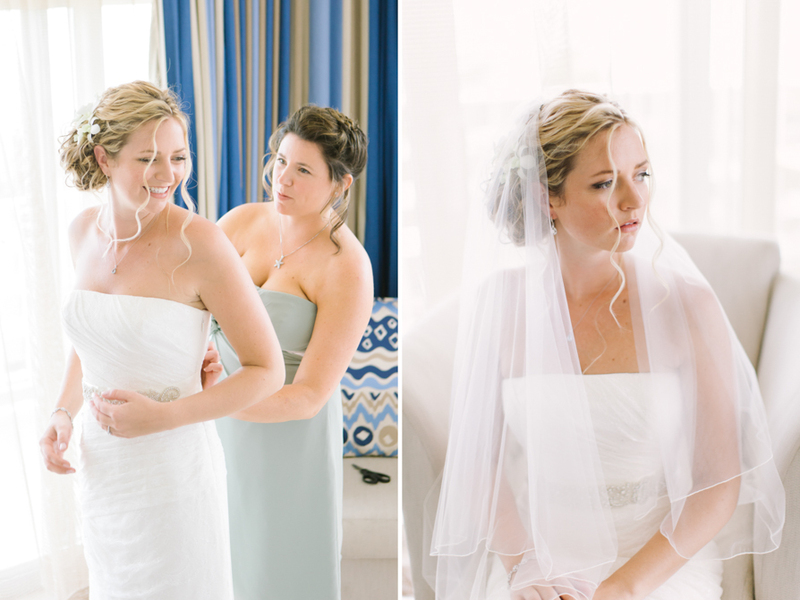 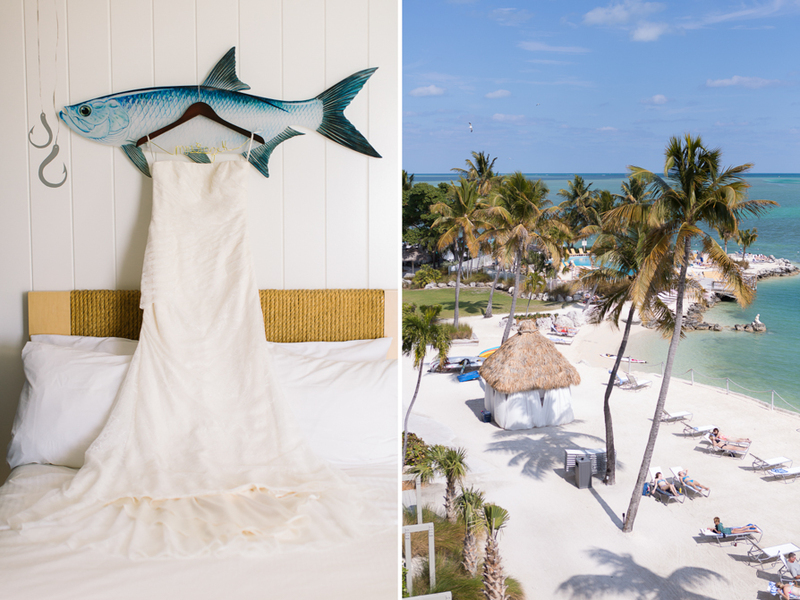 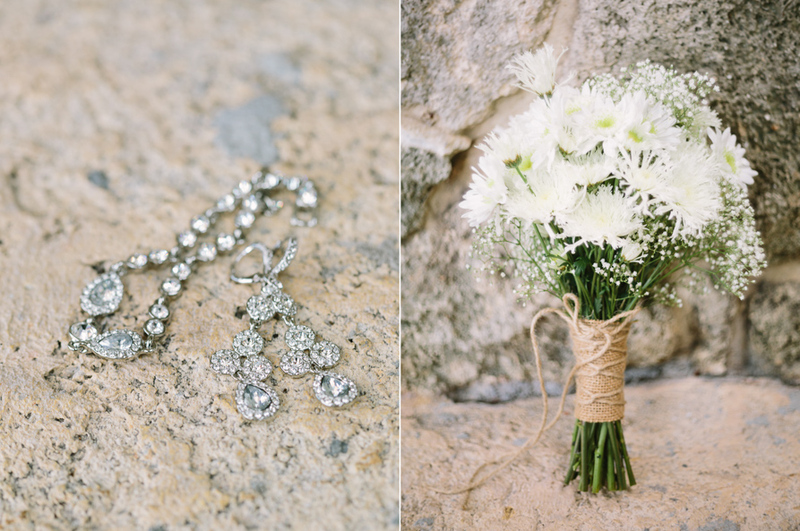 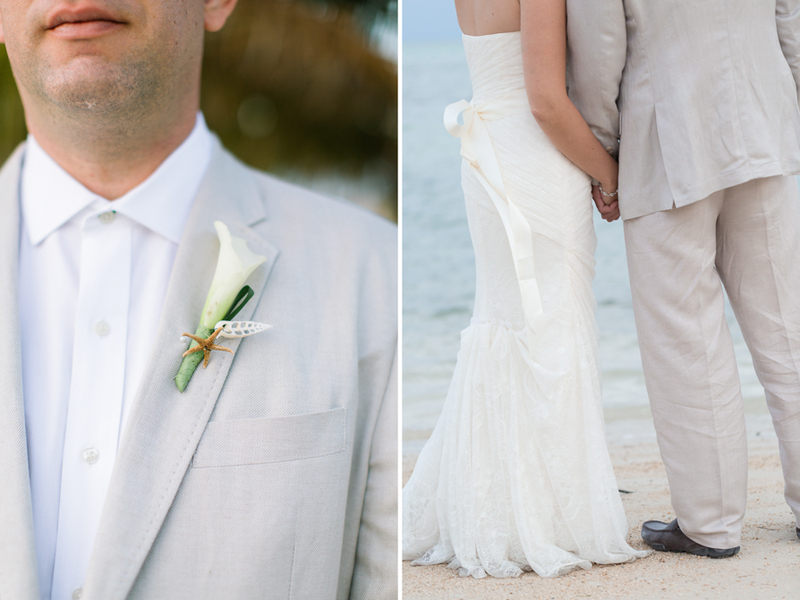 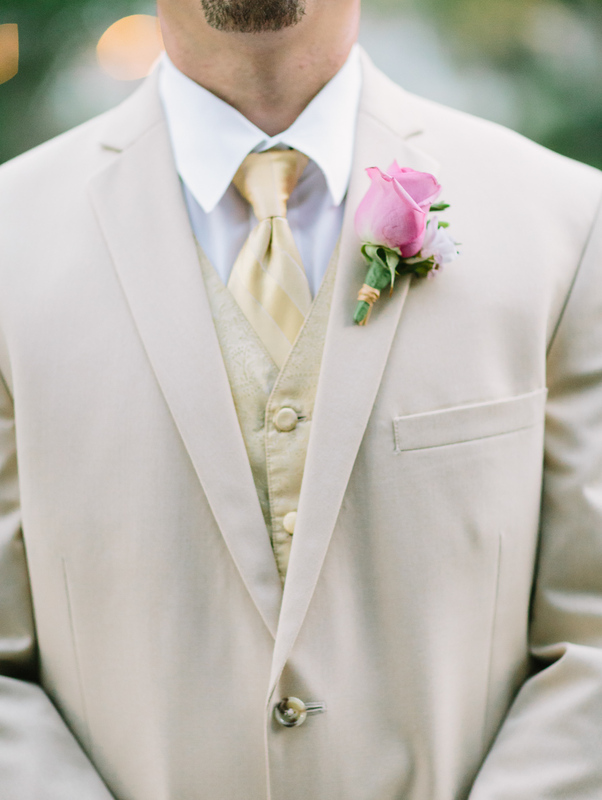 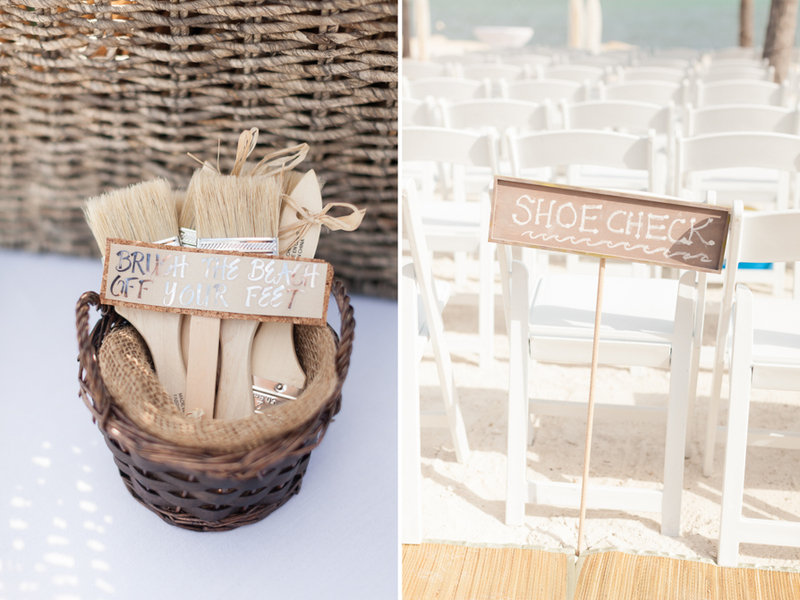 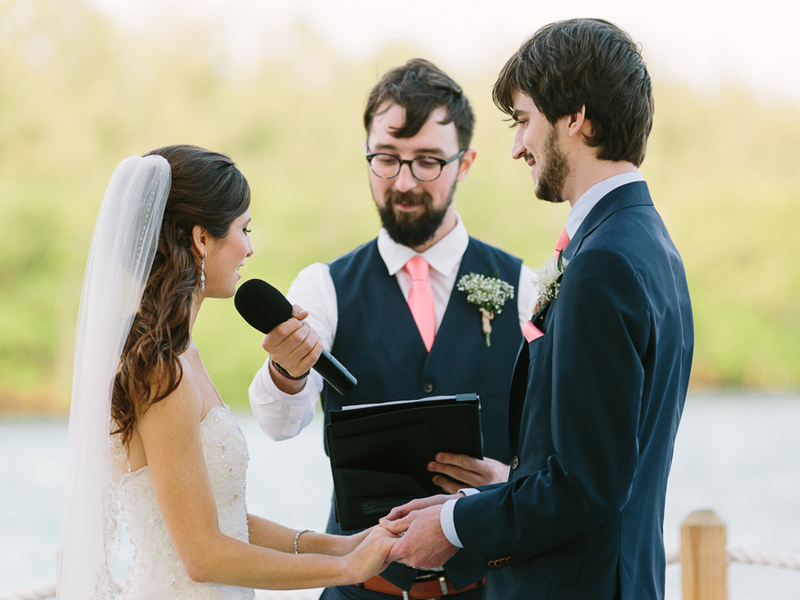 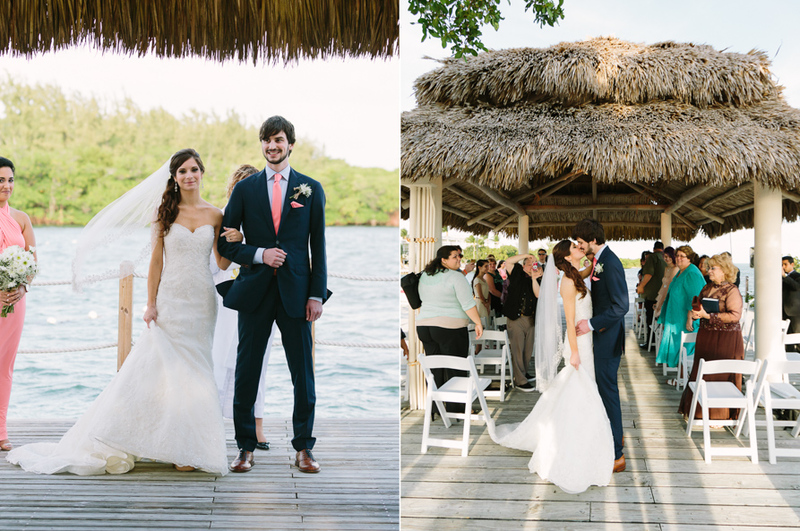 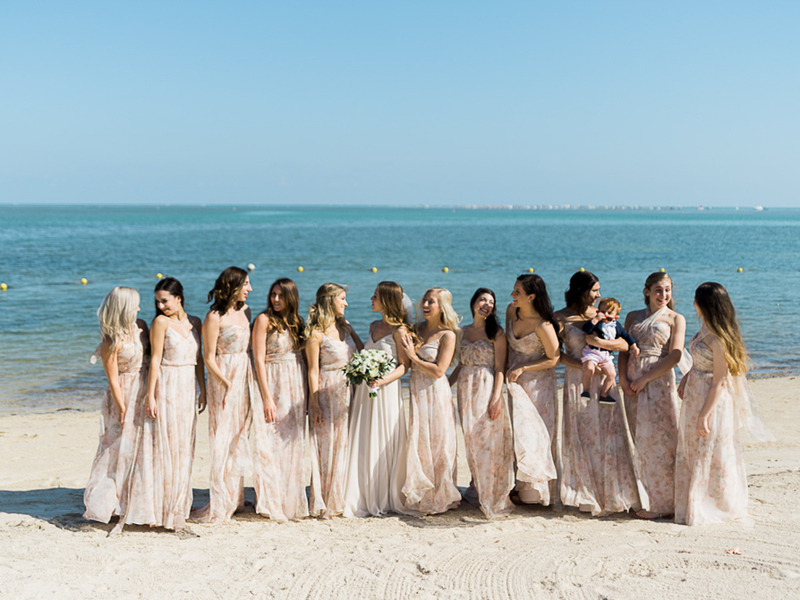 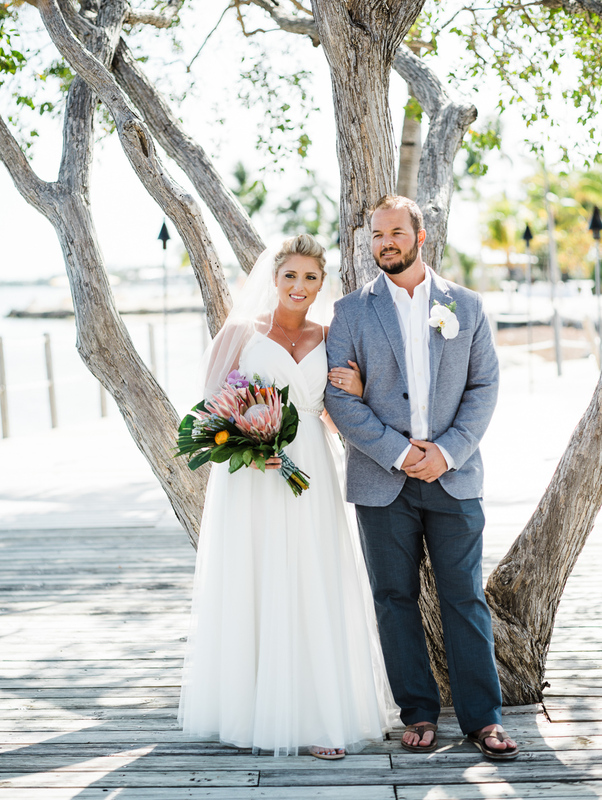 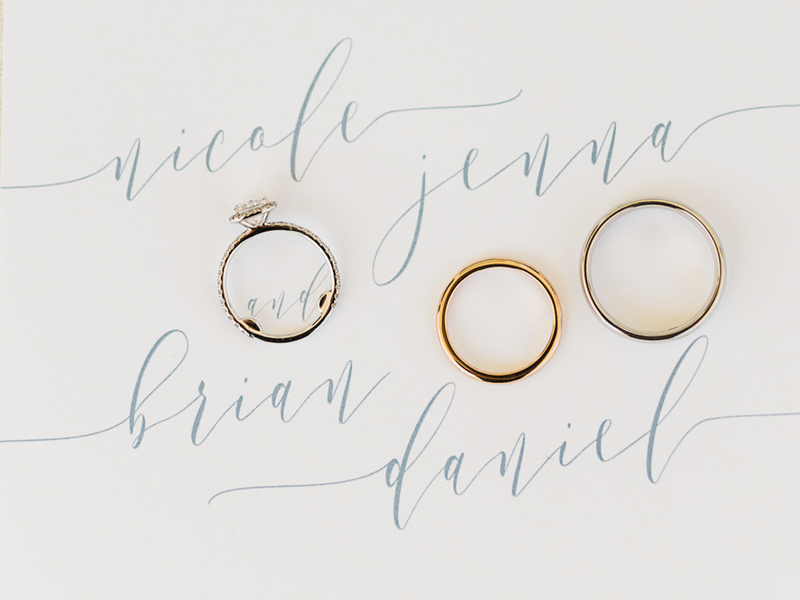 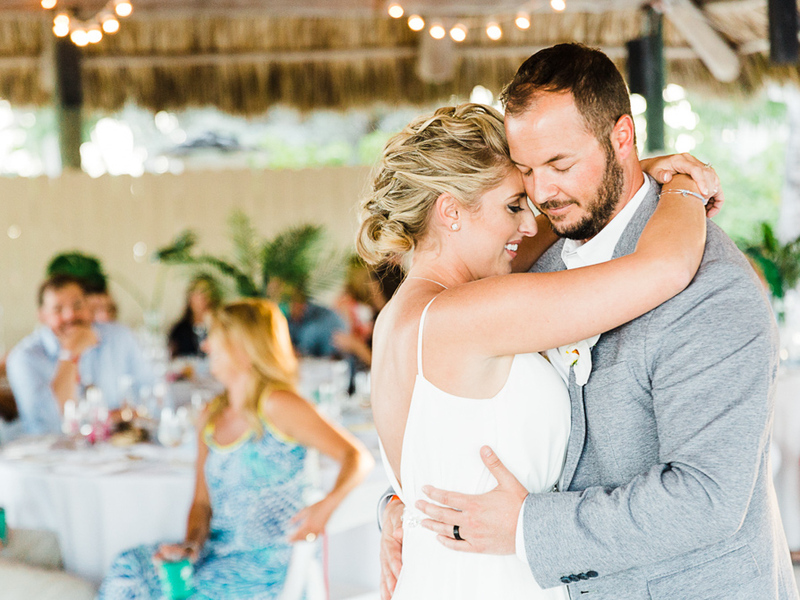 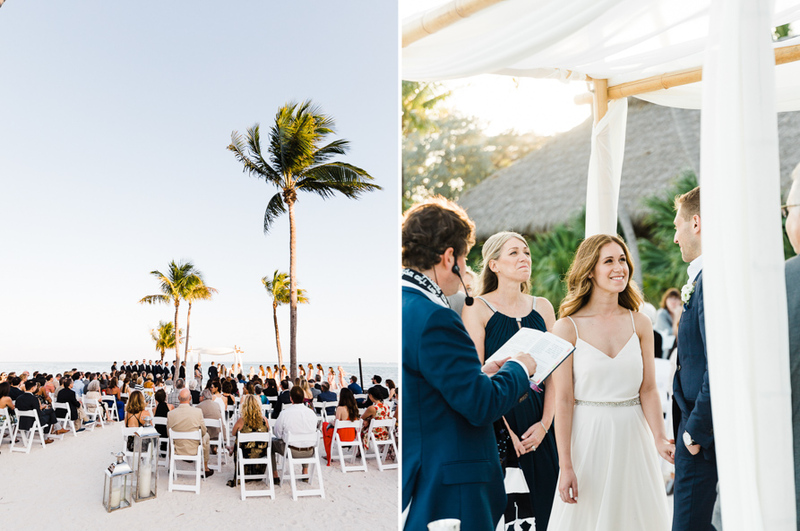 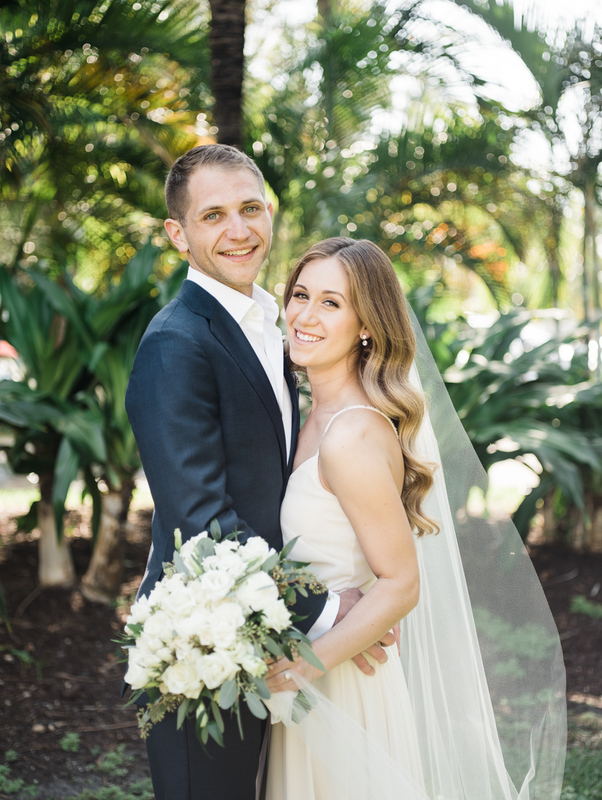 Jessica and Michael beach wedding Featured on Every Last Detail blog , with a beautiful ocean background and a rich color pallet created the perfect setting to said “I do” in the company of family and friends. 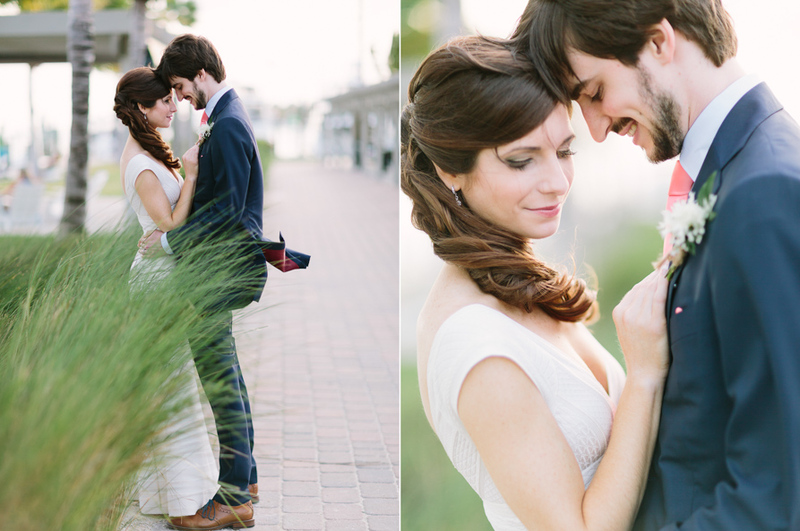 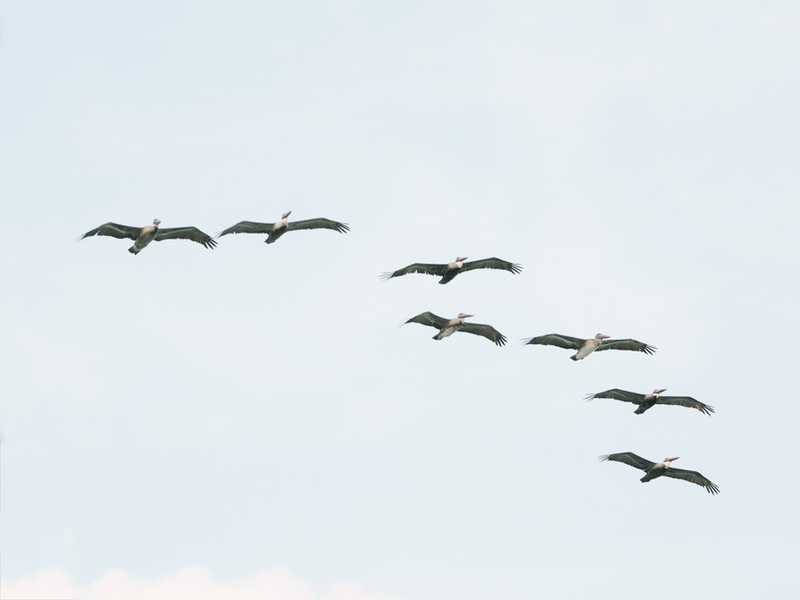 To see more please go here. 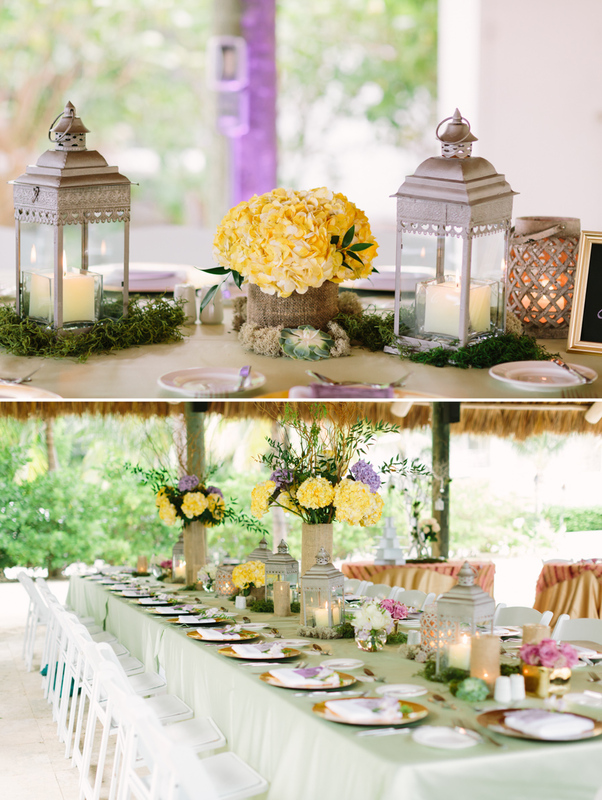 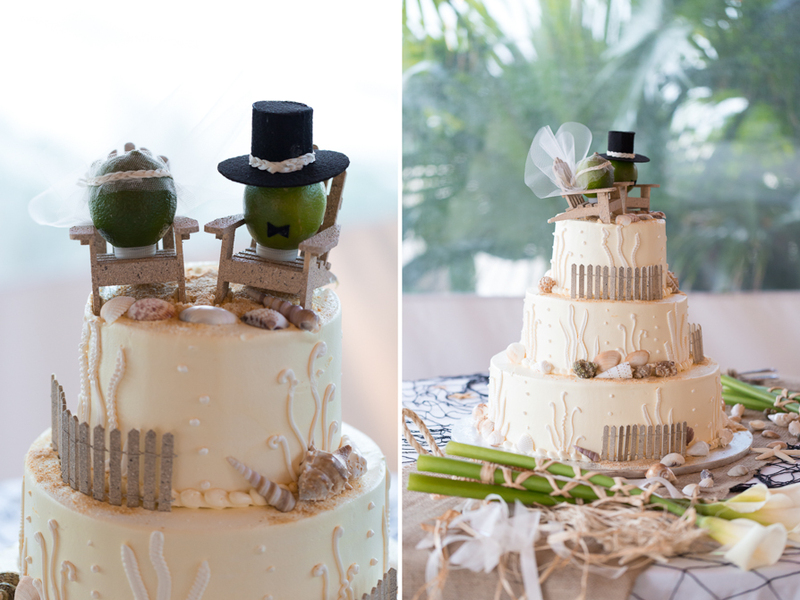 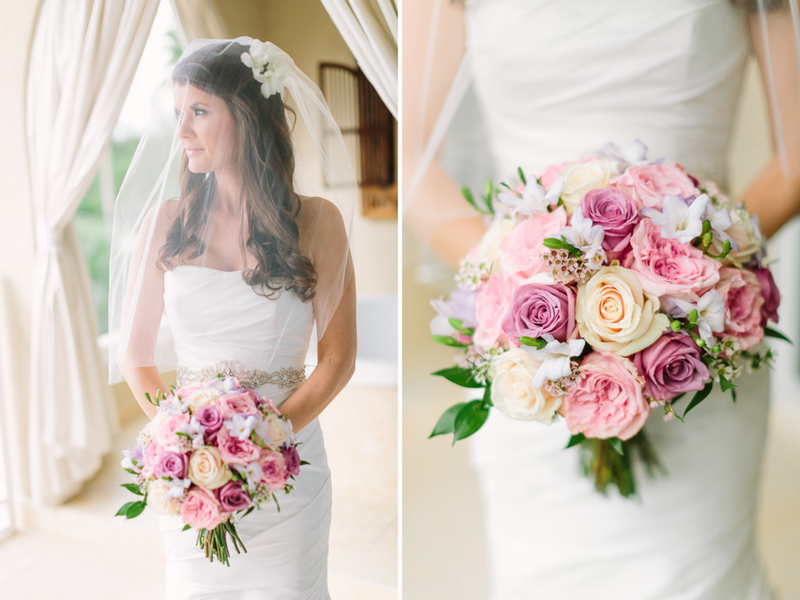 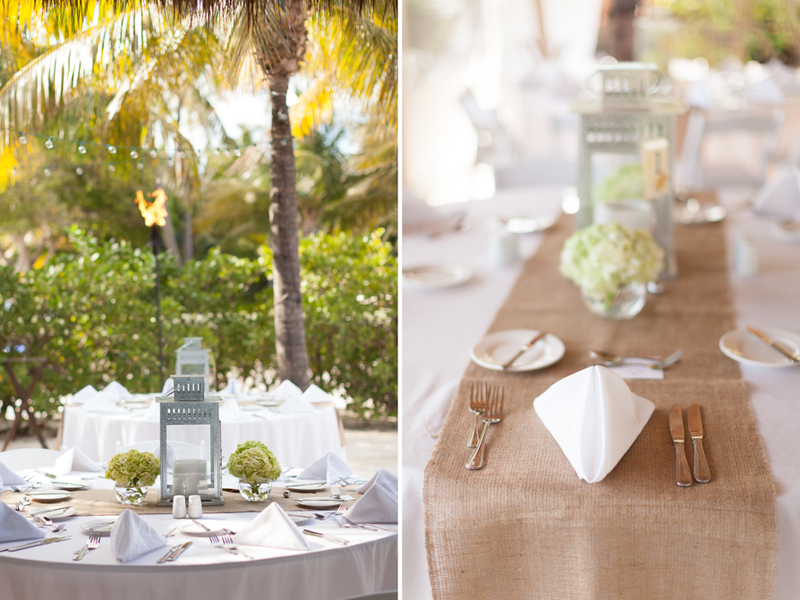 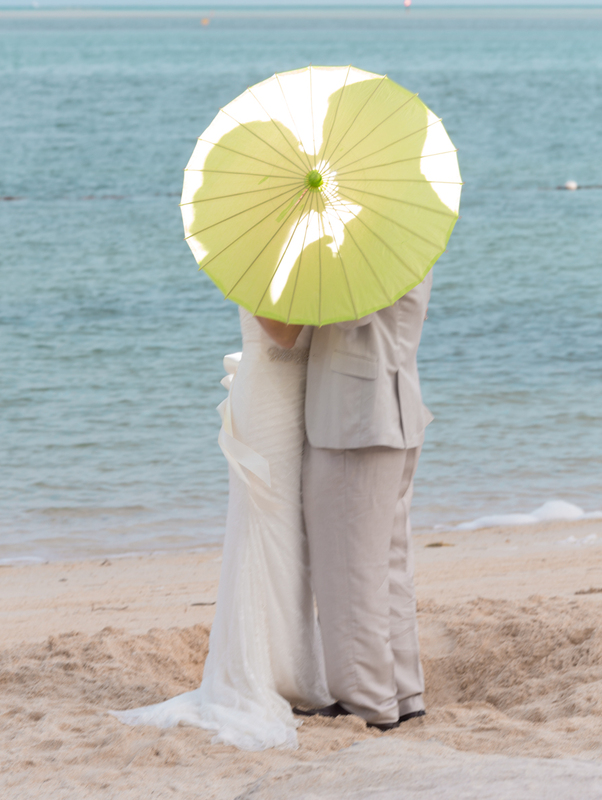 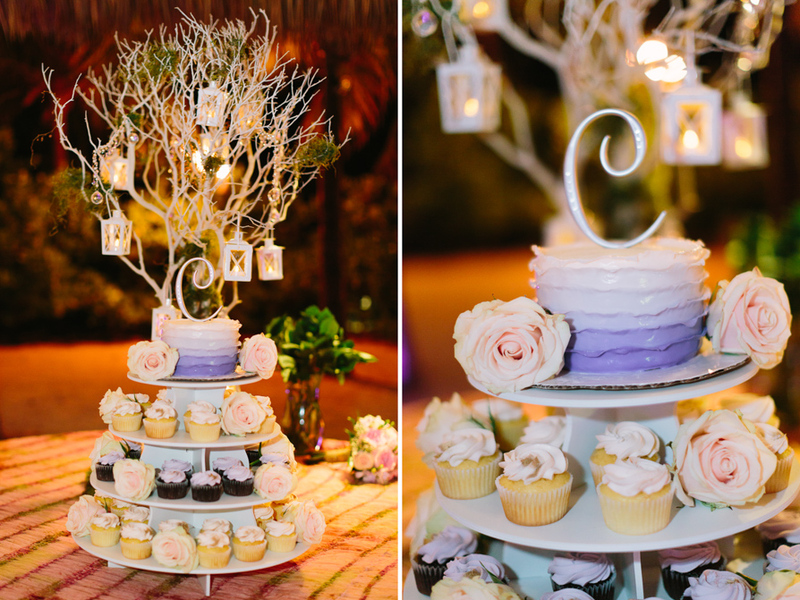 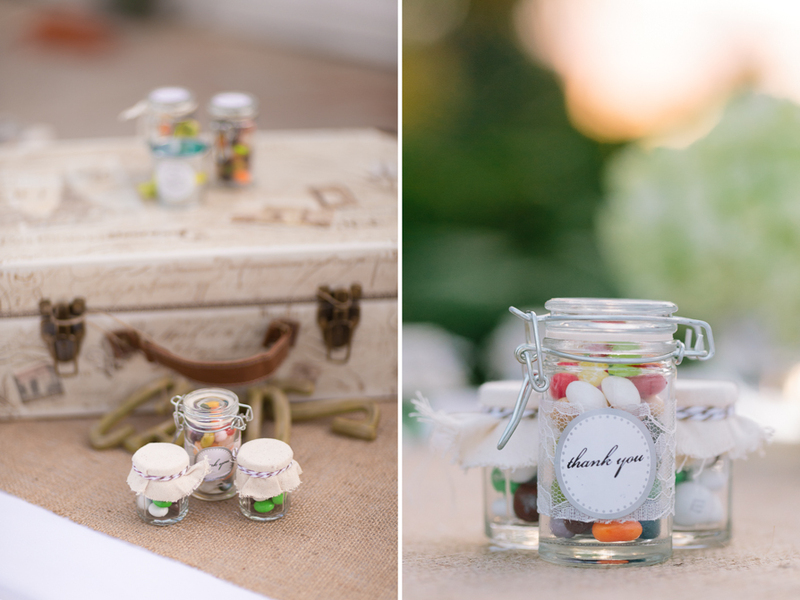 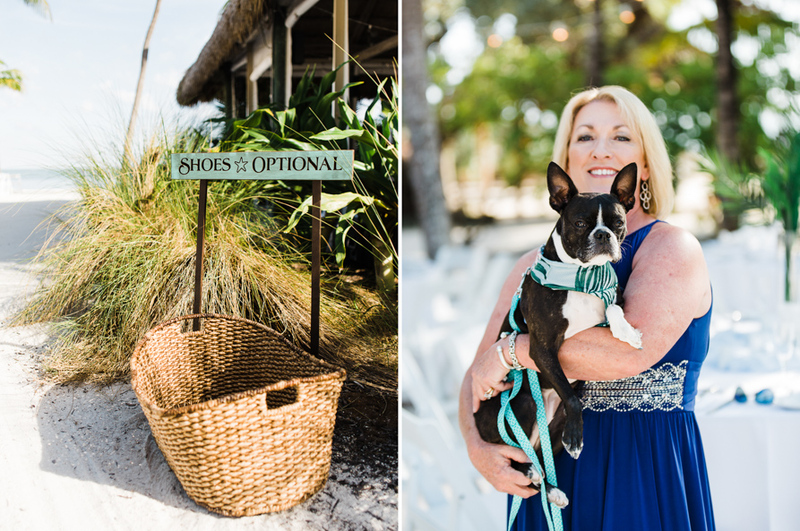 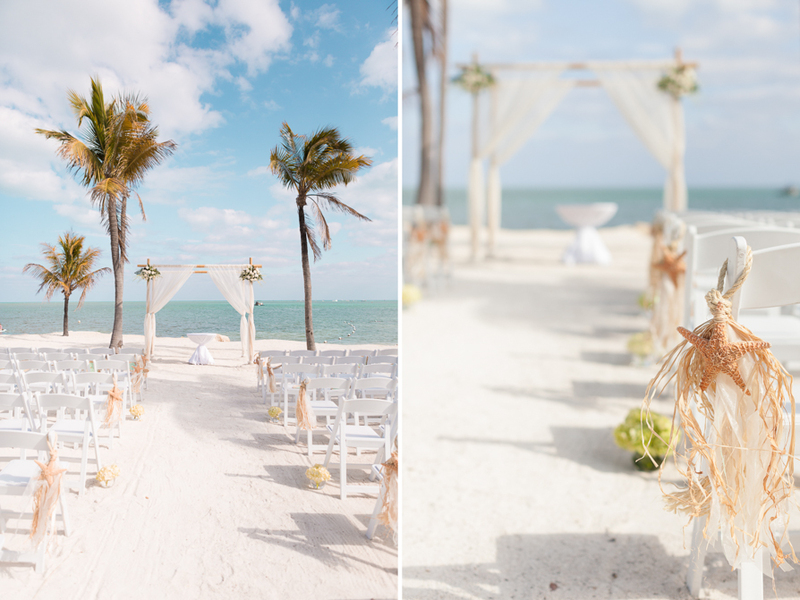 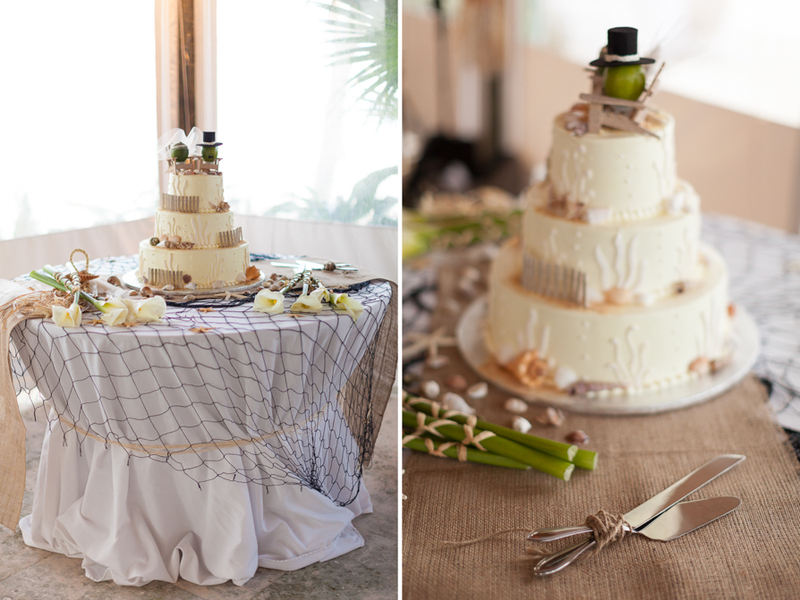 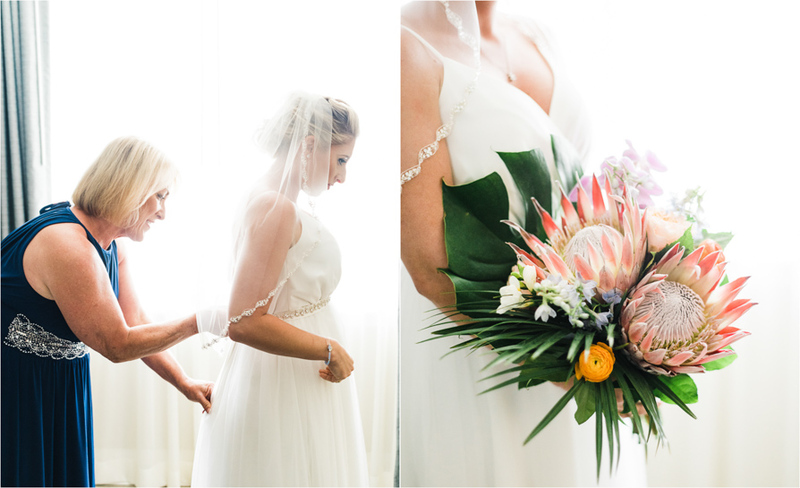 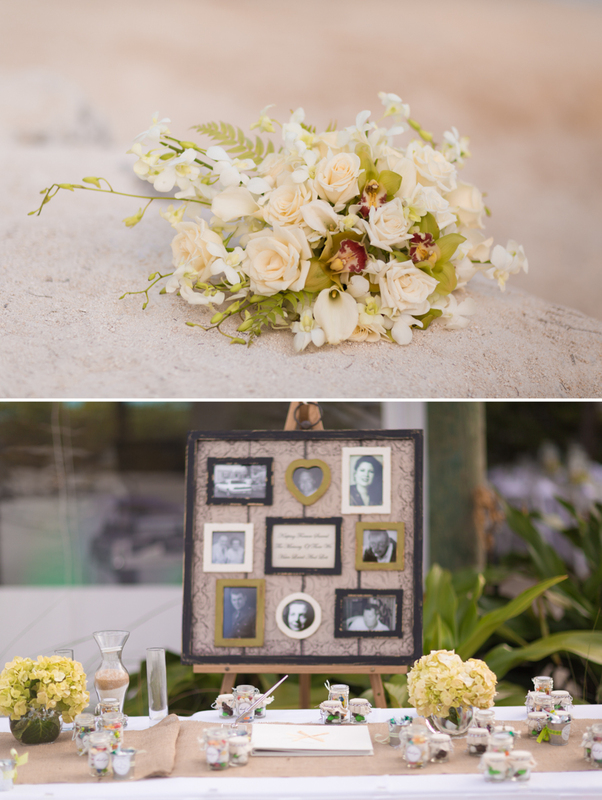 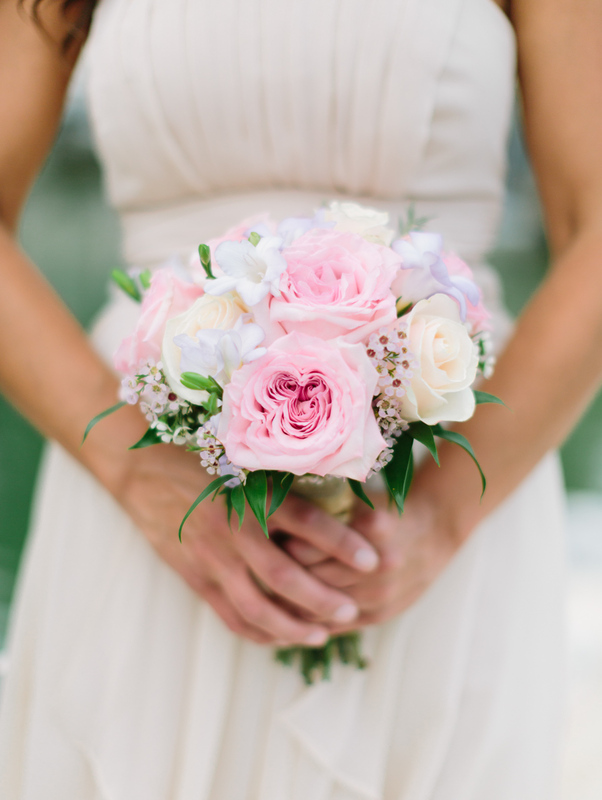 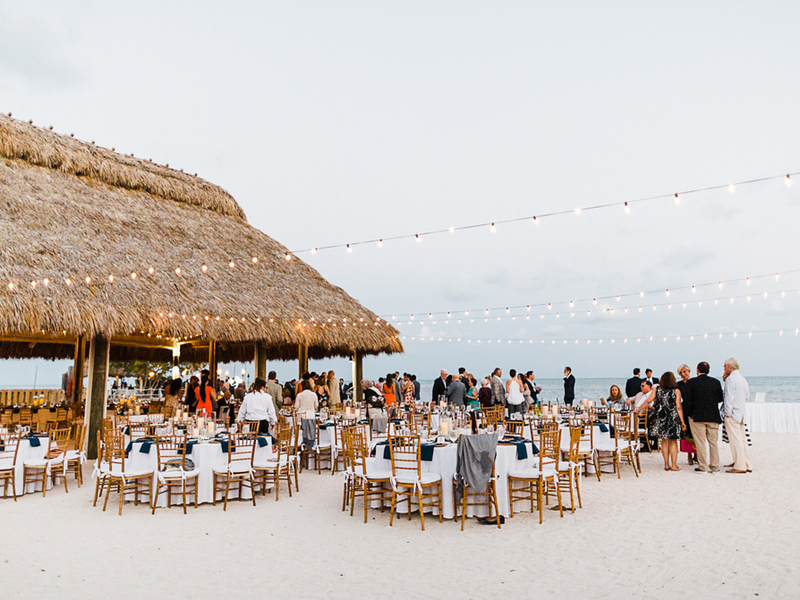 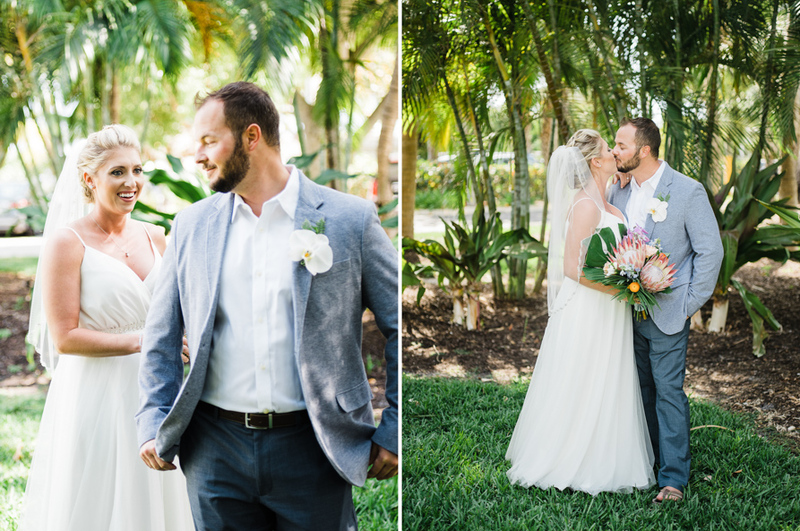 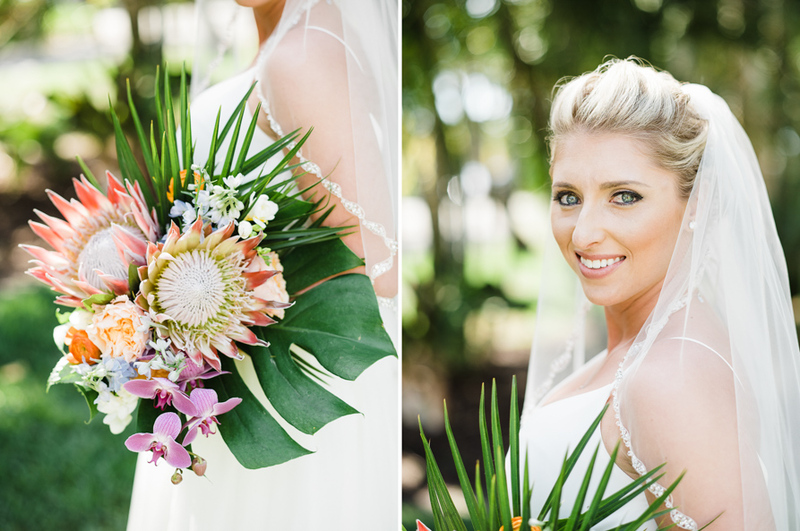 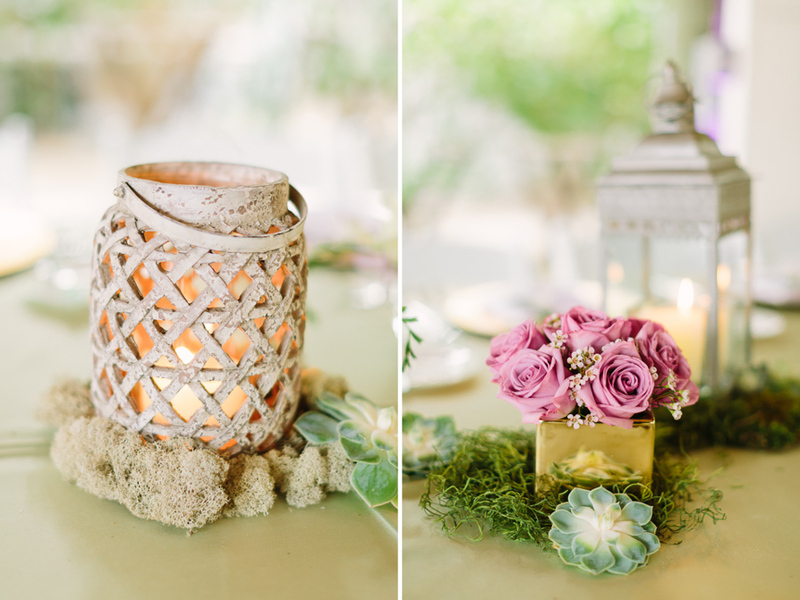 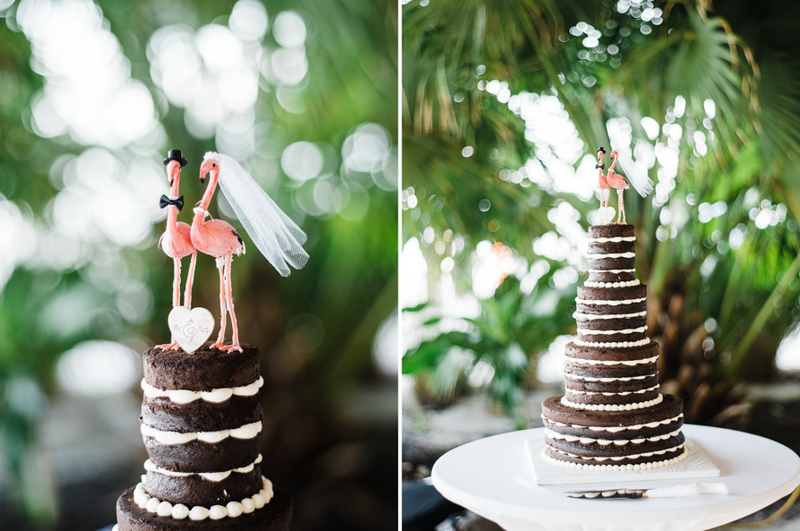 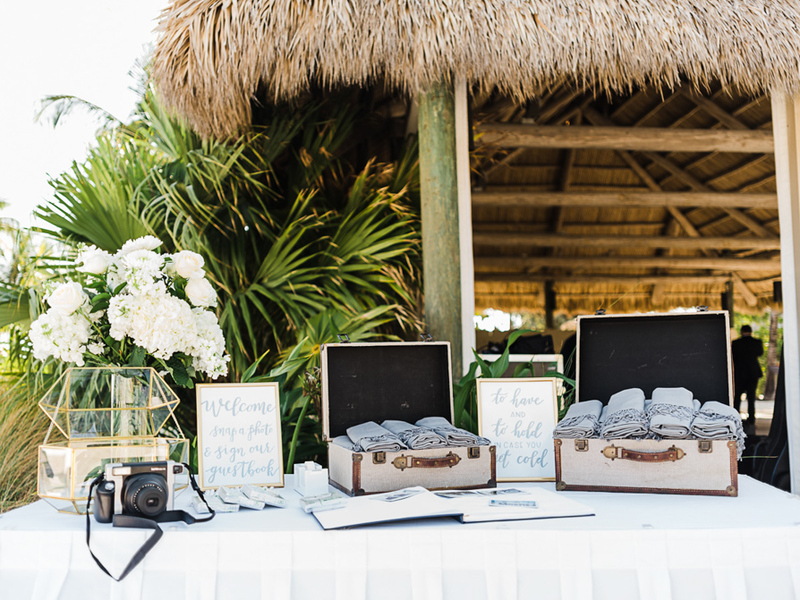 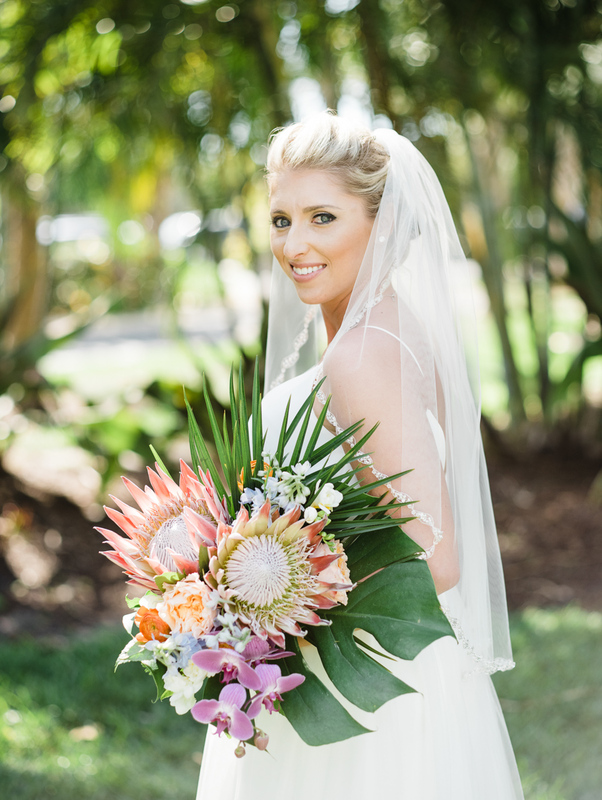 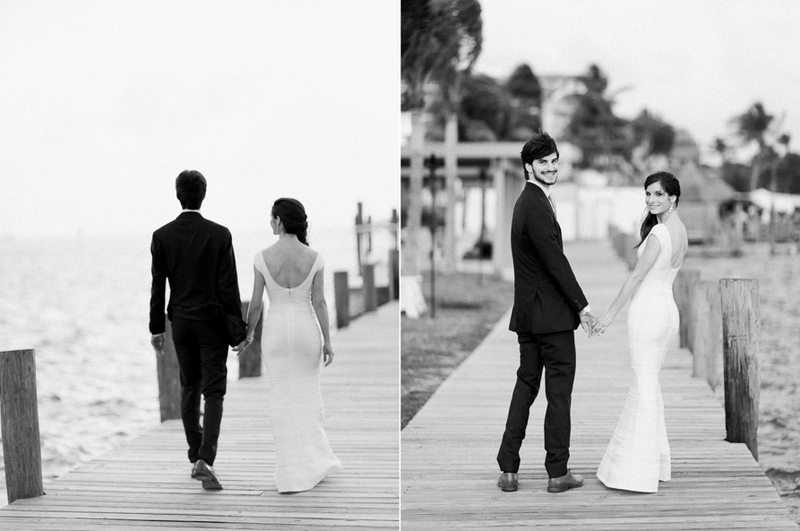 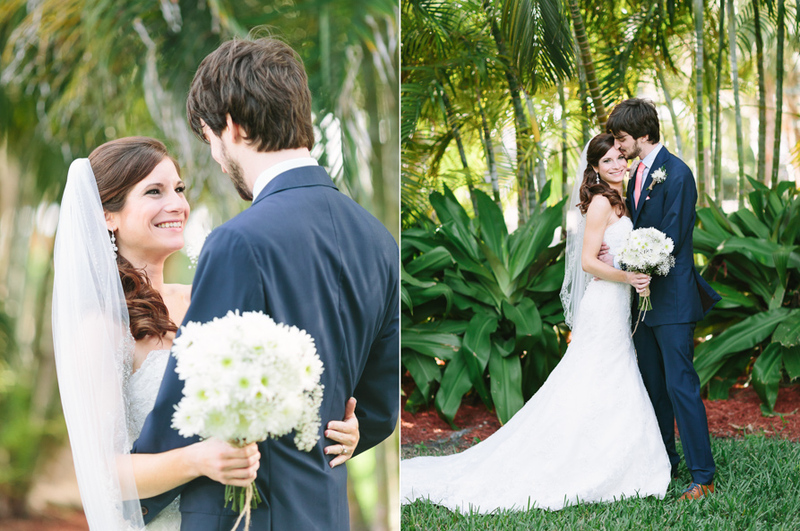 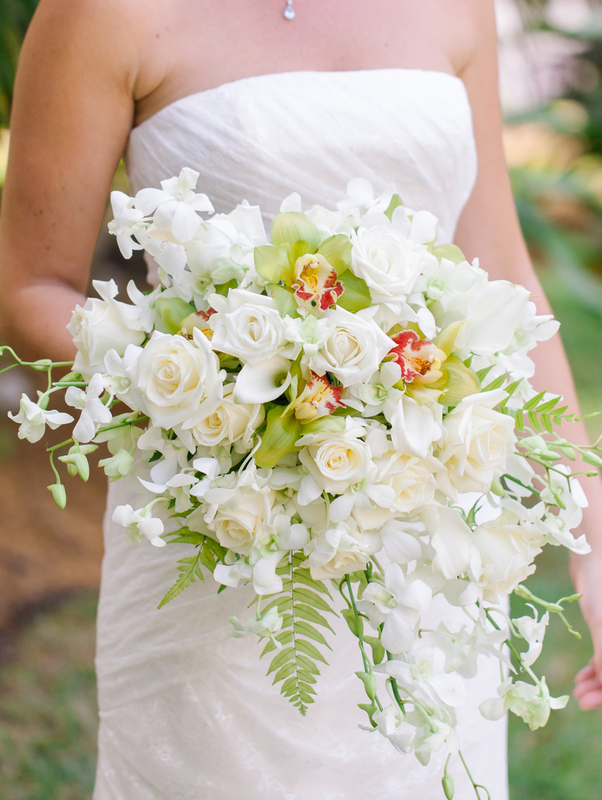 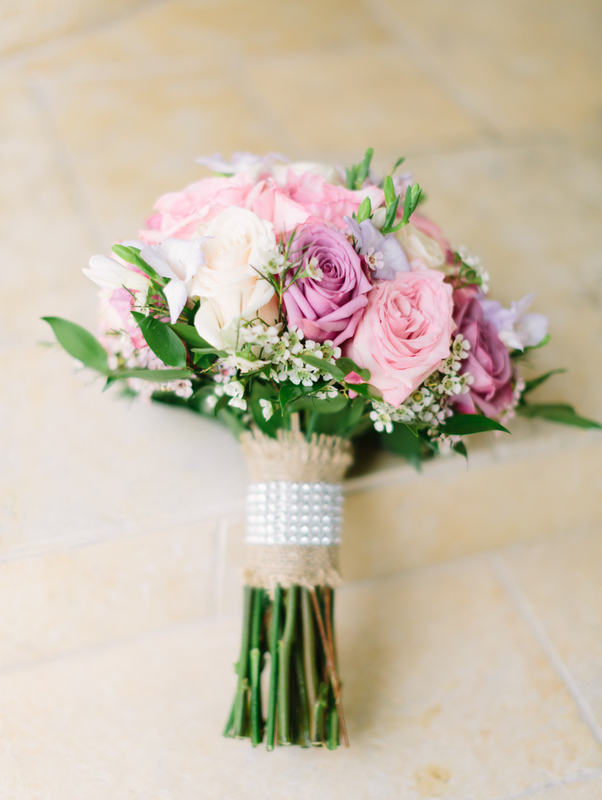 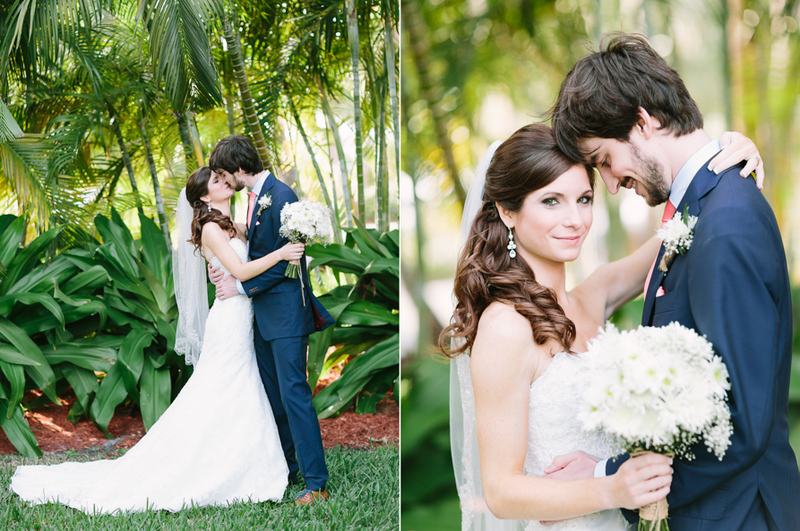 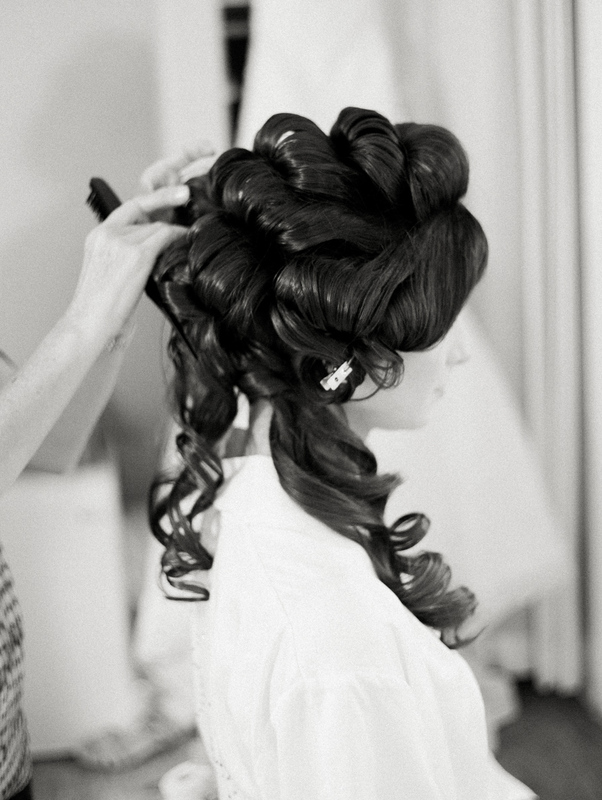 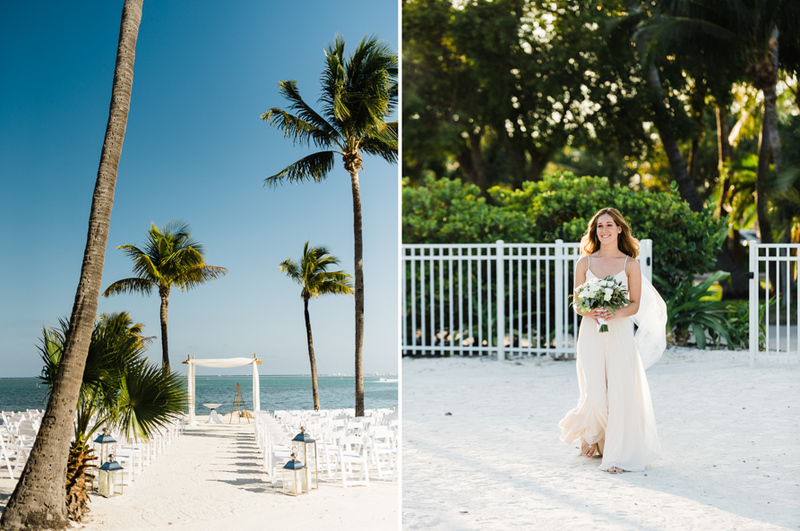 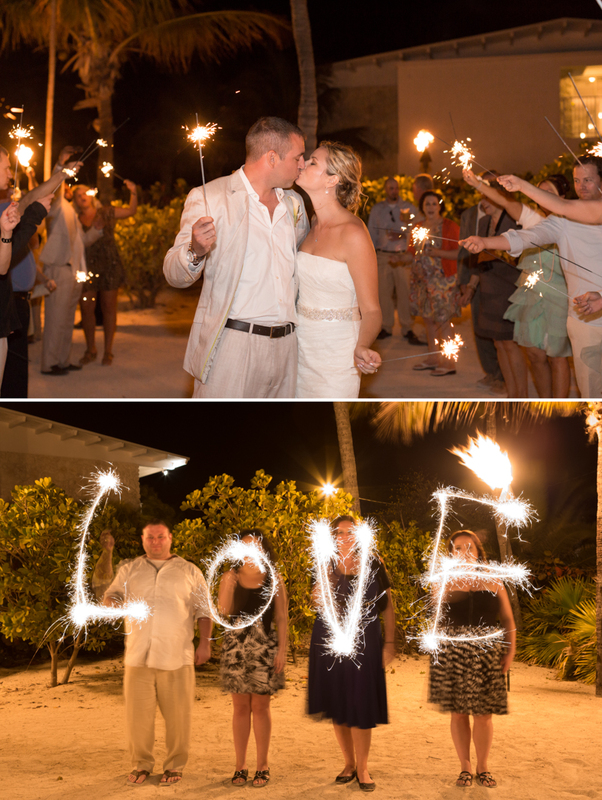 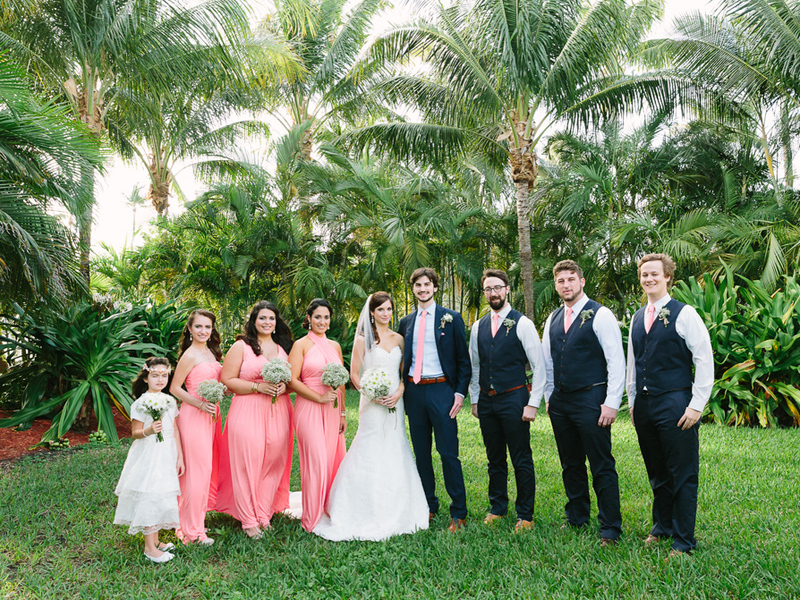 Thank you so much to the girls from Floridian Weddings for featuring this event, to see more please check here.